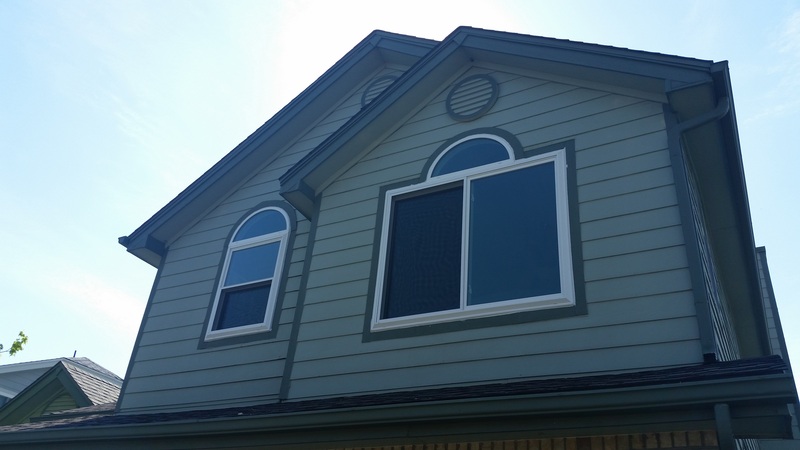 Have a look at some of the work that we’ve completed! 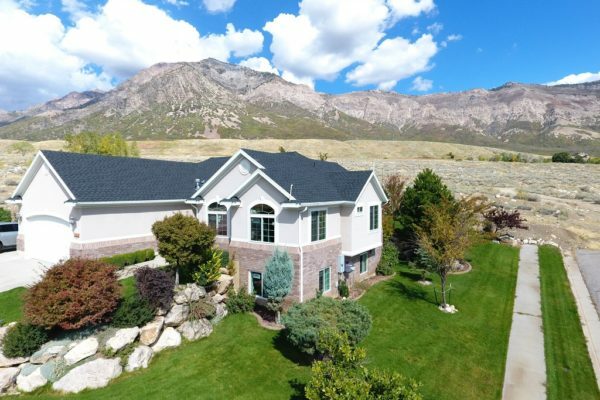 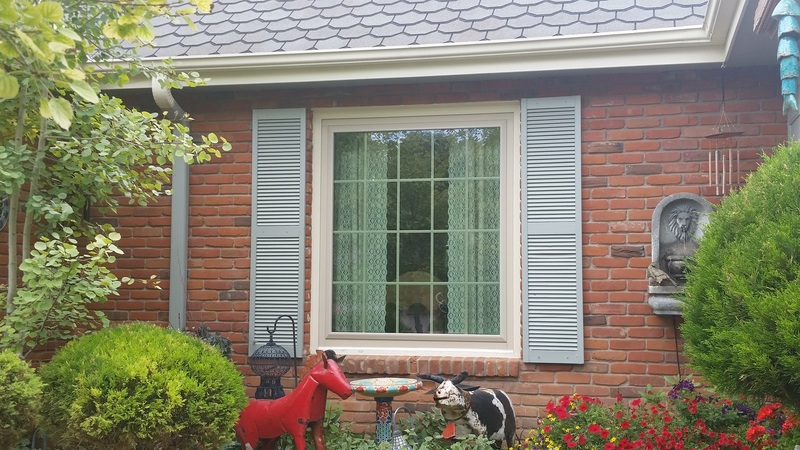 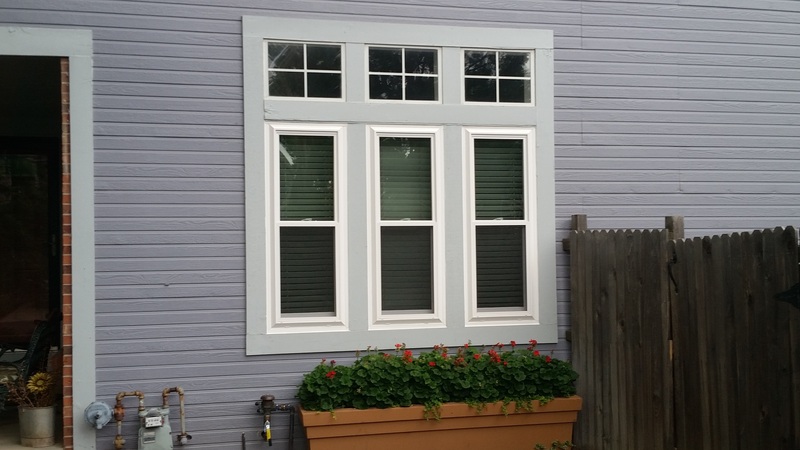 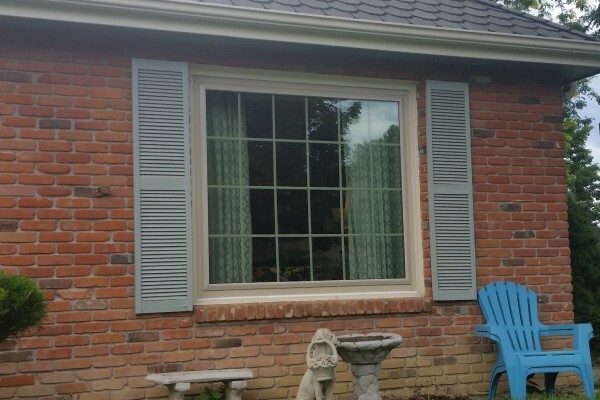 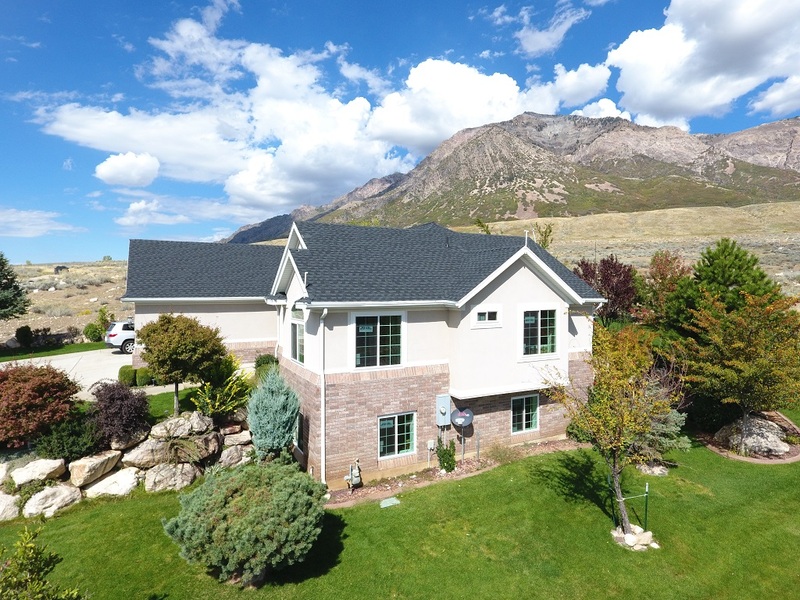 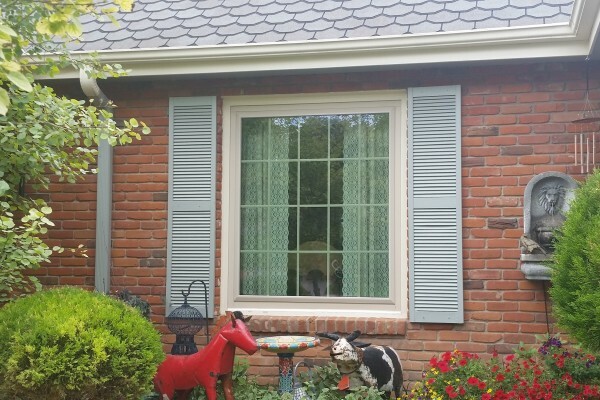 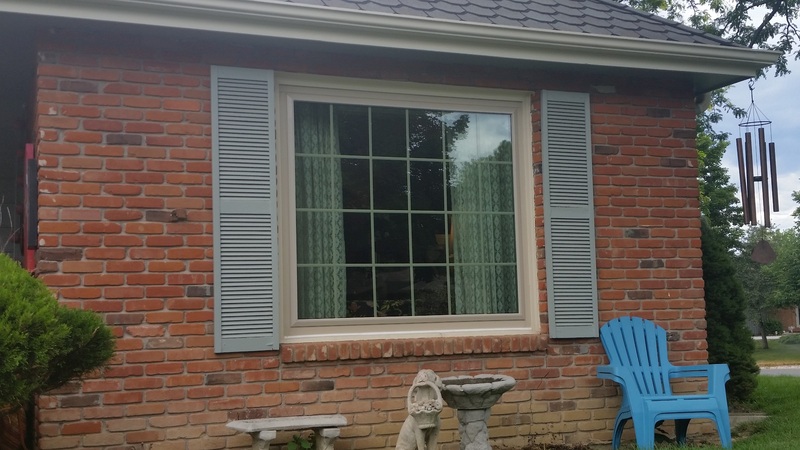 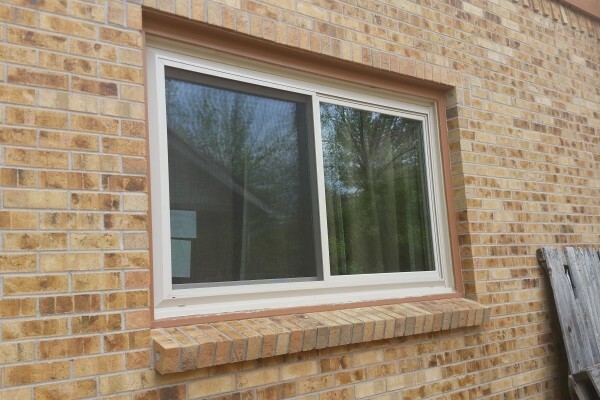 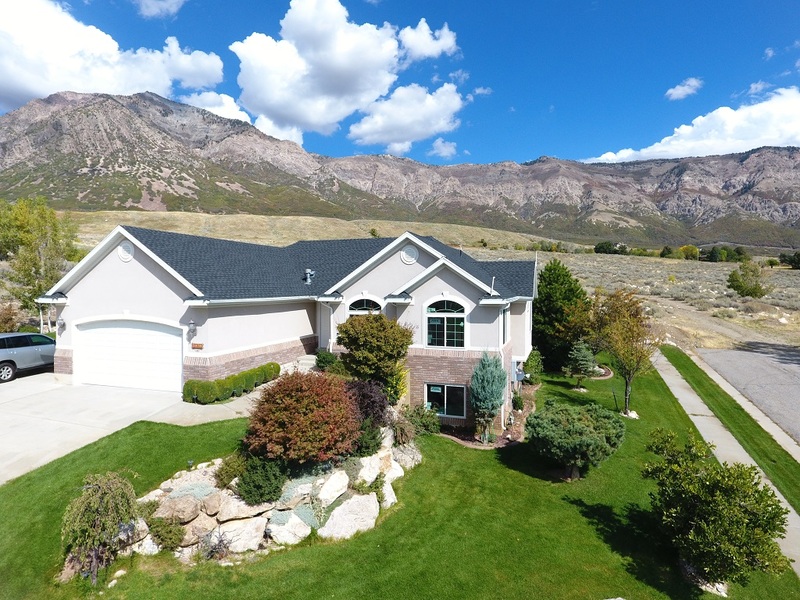 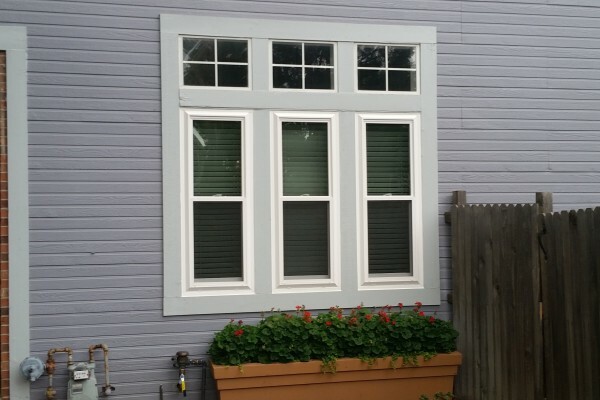 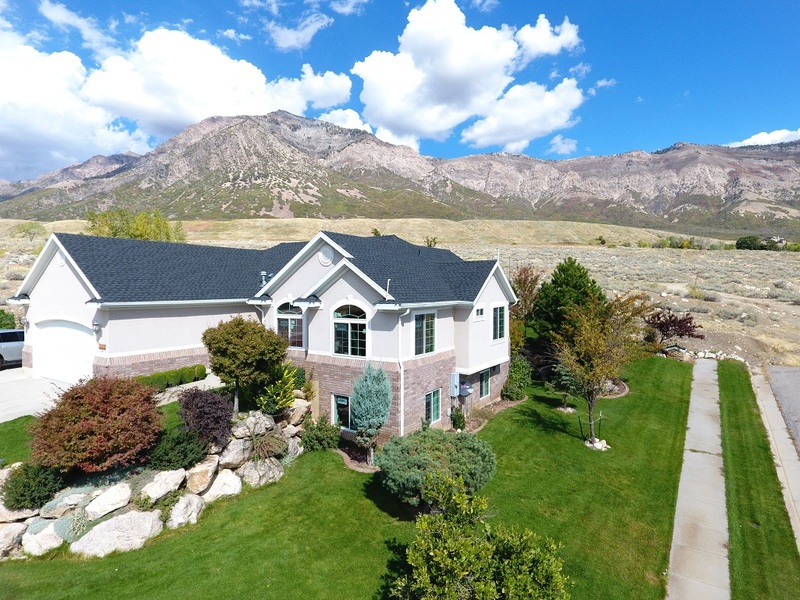 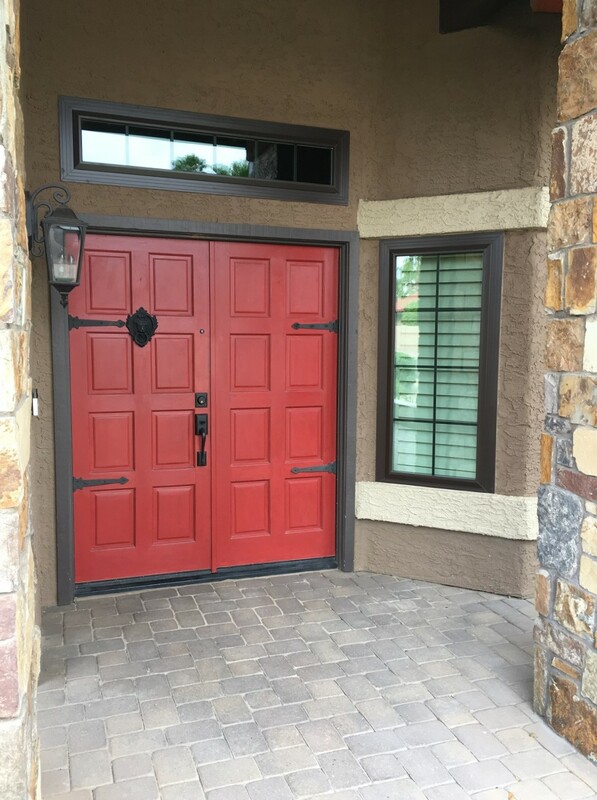 If you’re interested in what our customers have to say, Click here! 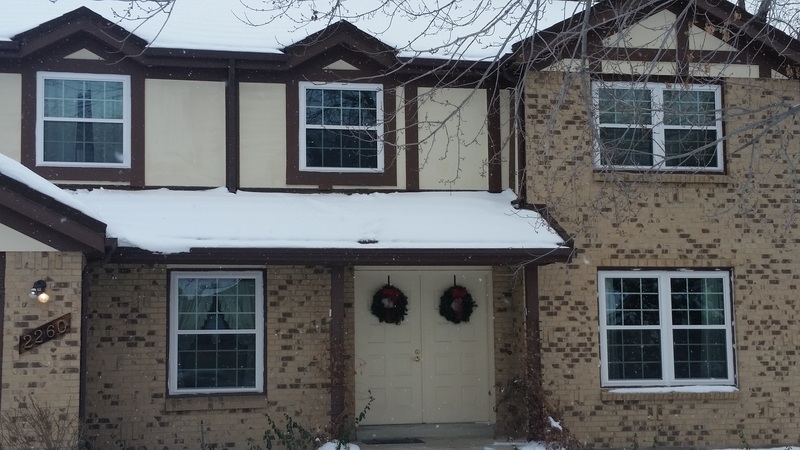 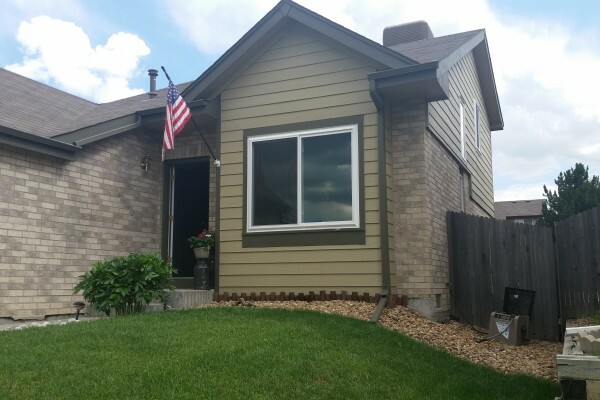 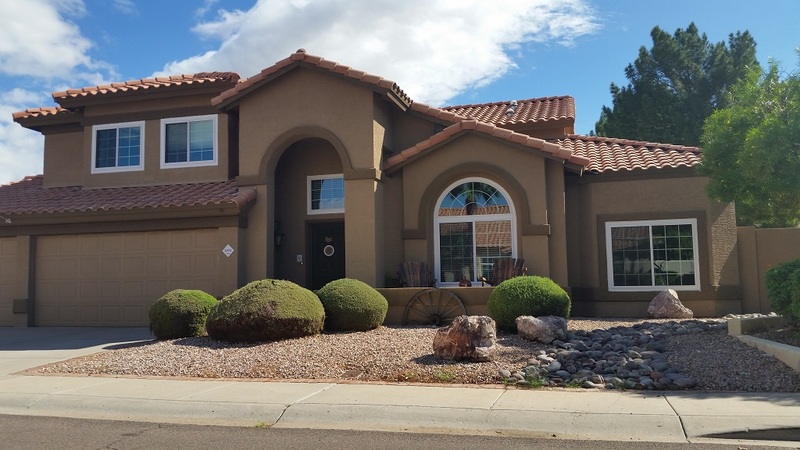 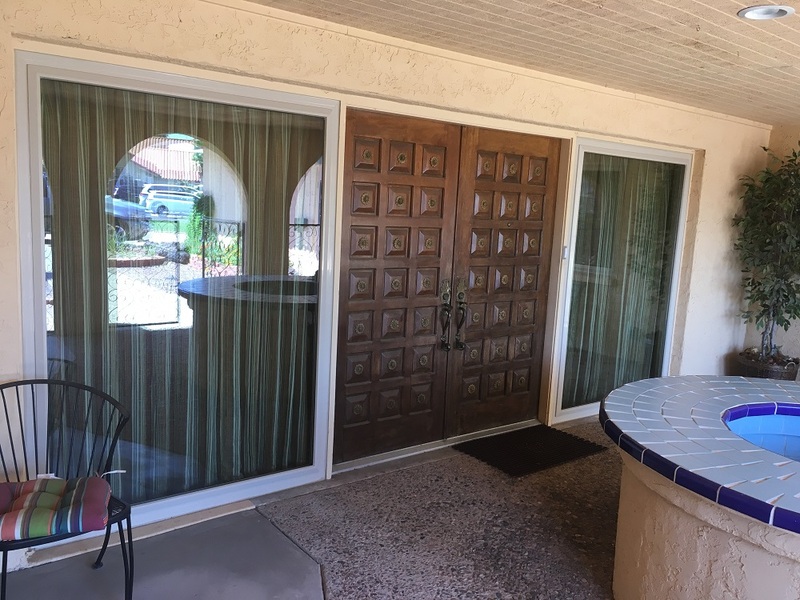 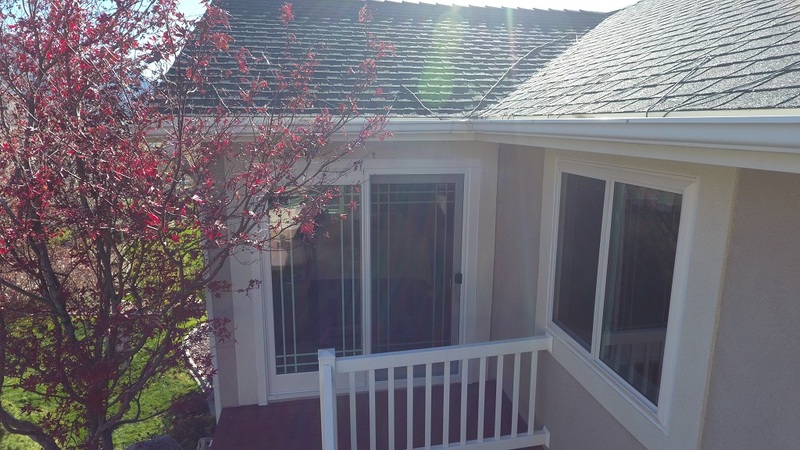 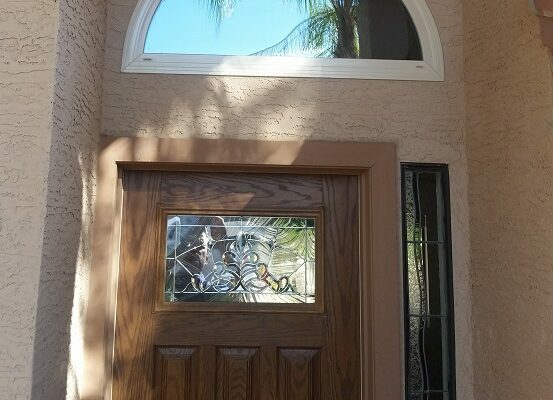 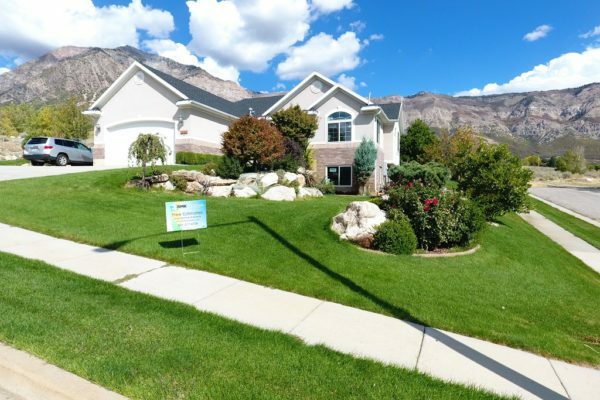 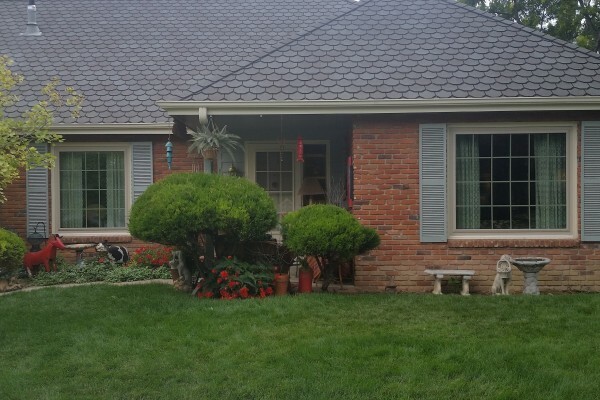 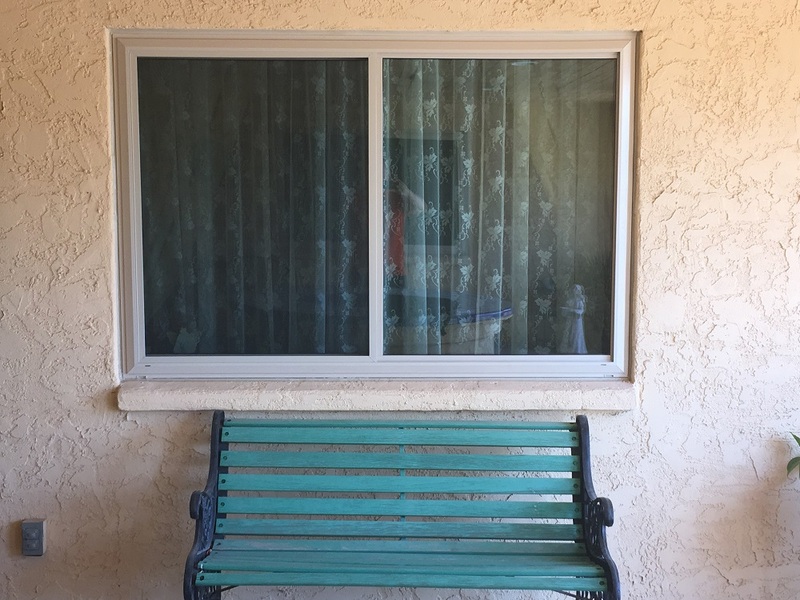 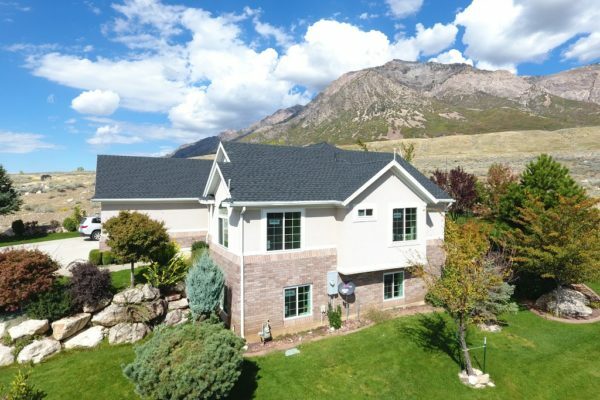 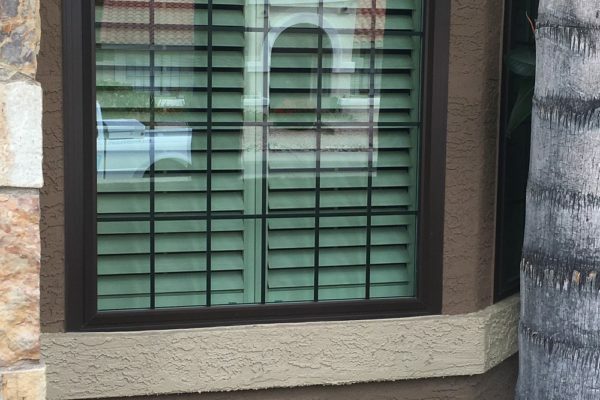 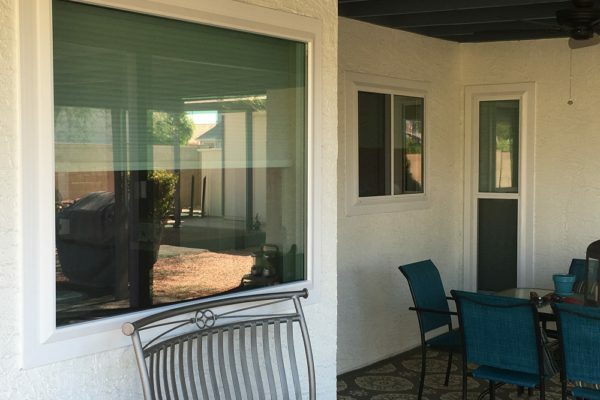 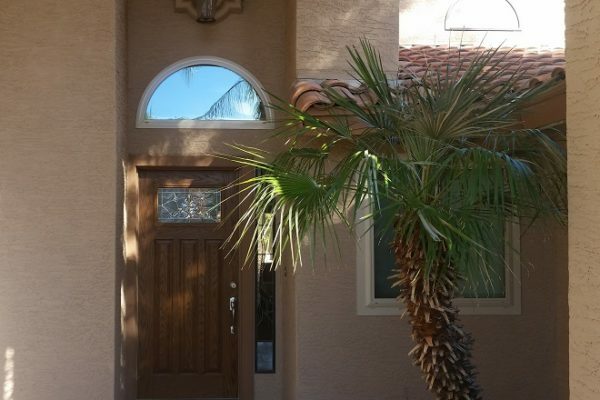 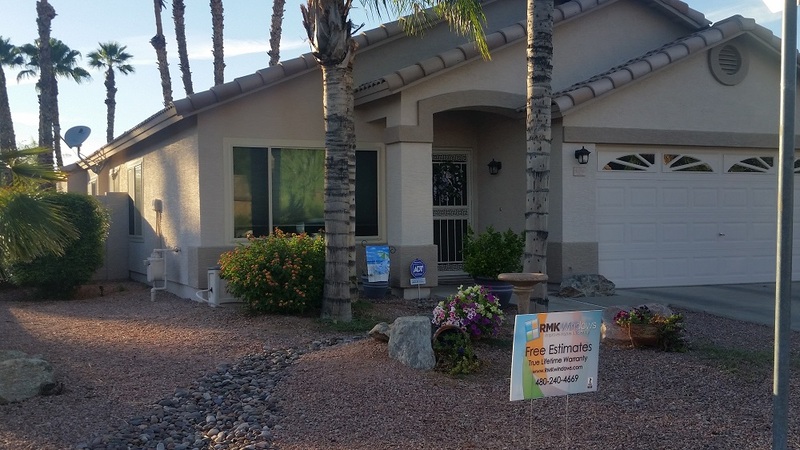 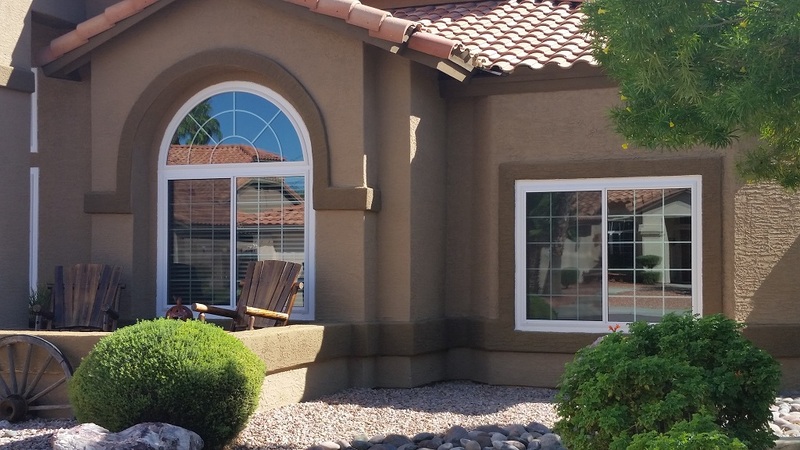 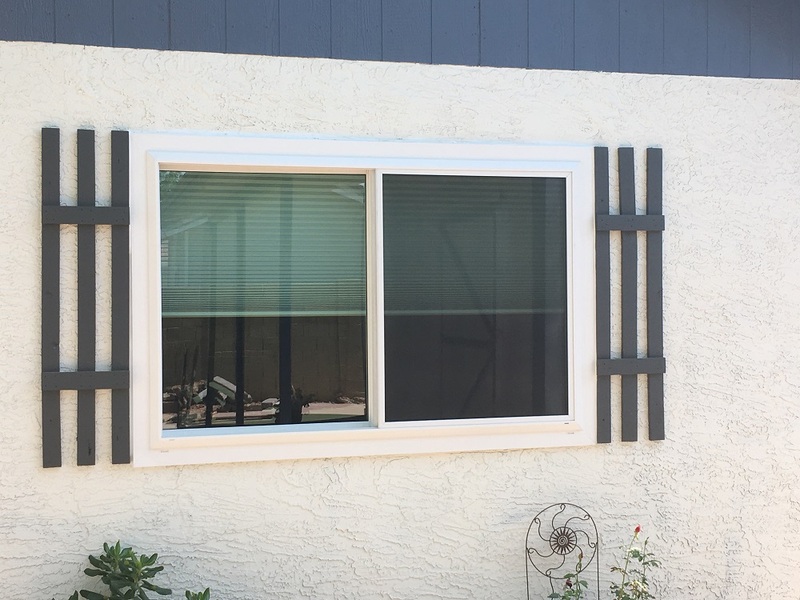 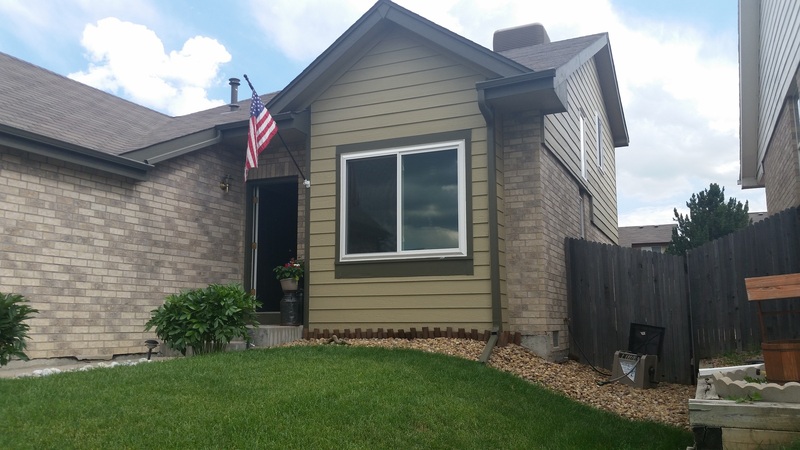 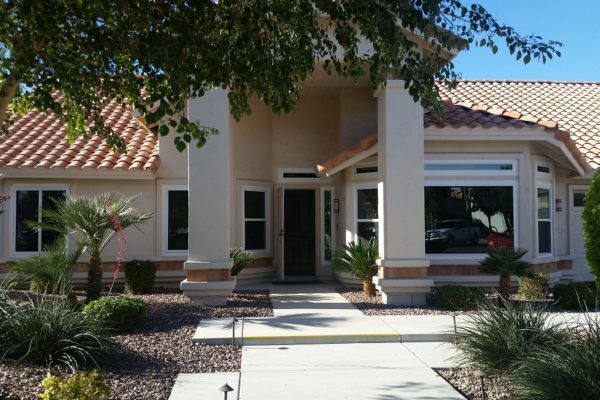 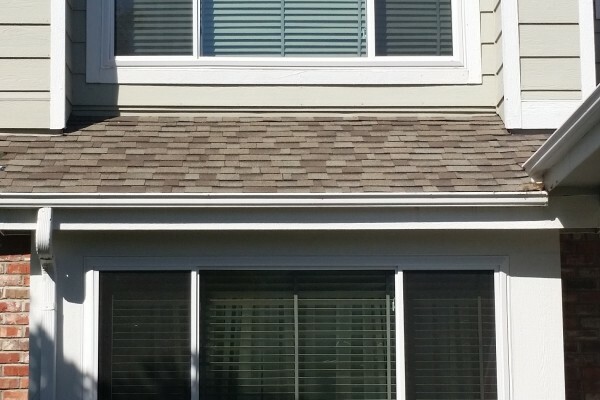 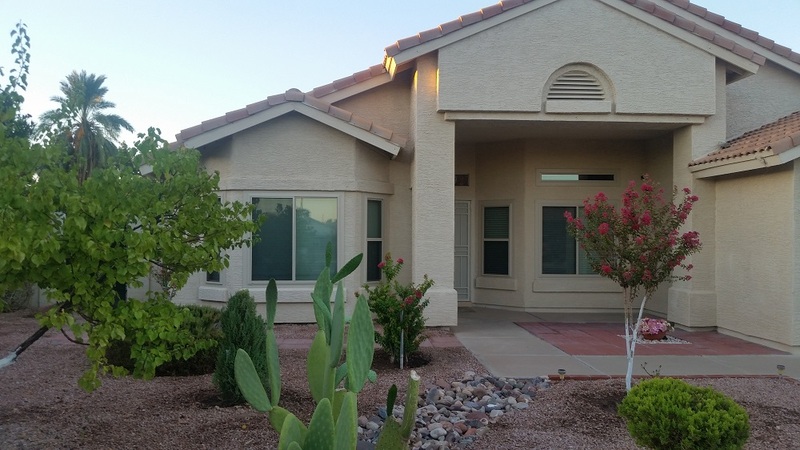 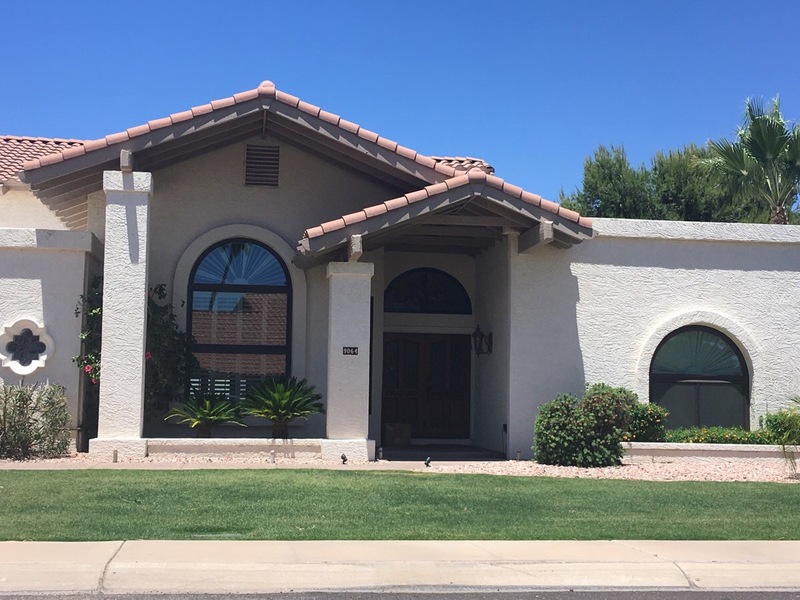 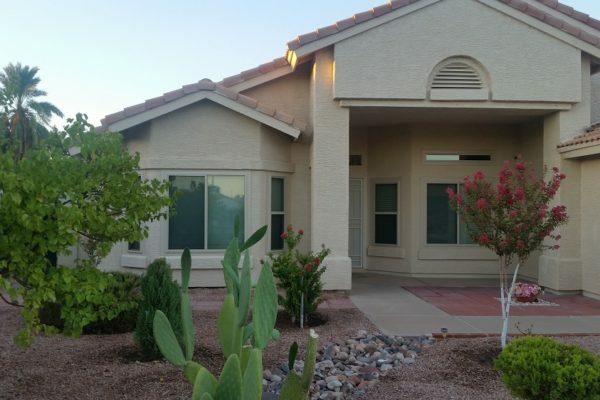 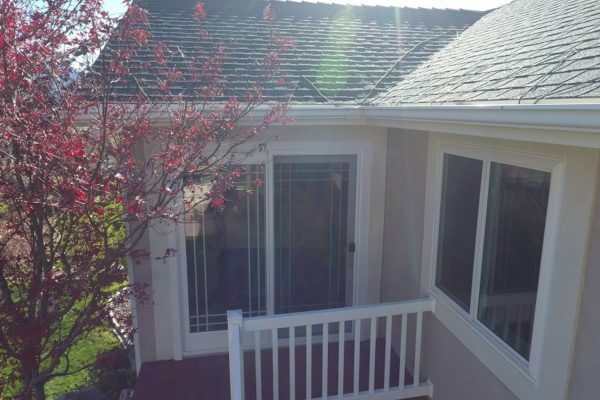 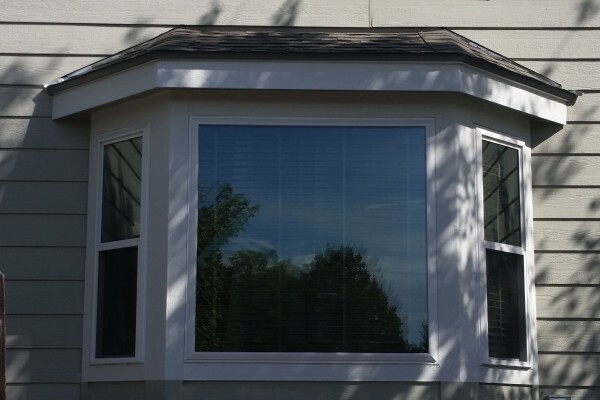 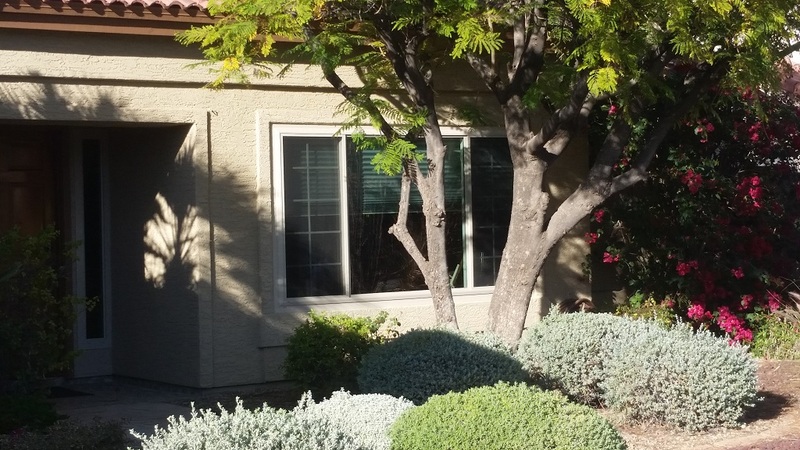 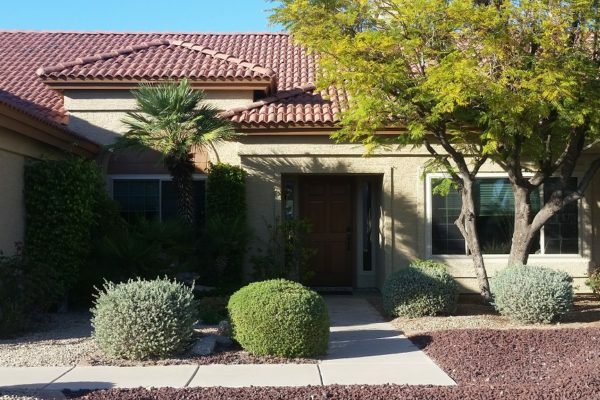 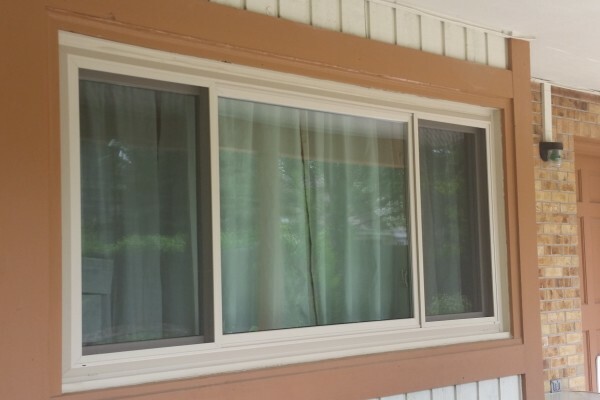 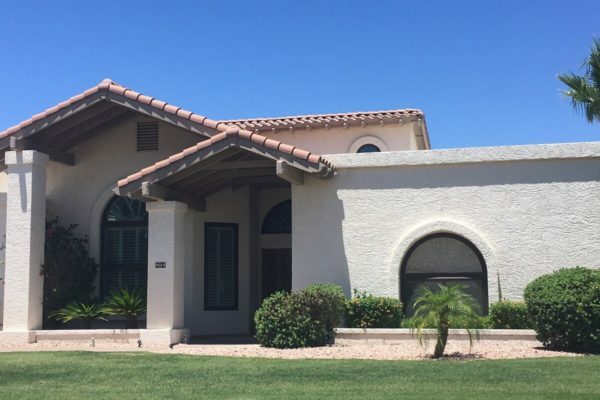 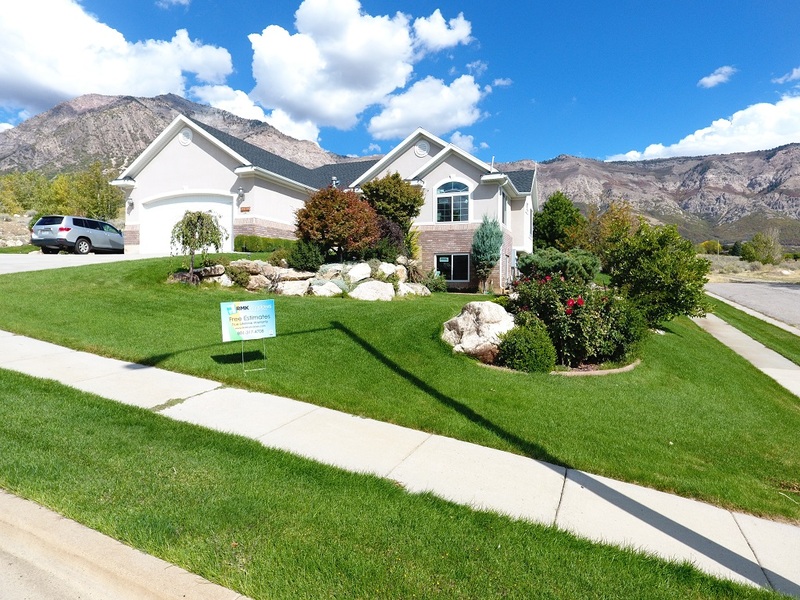 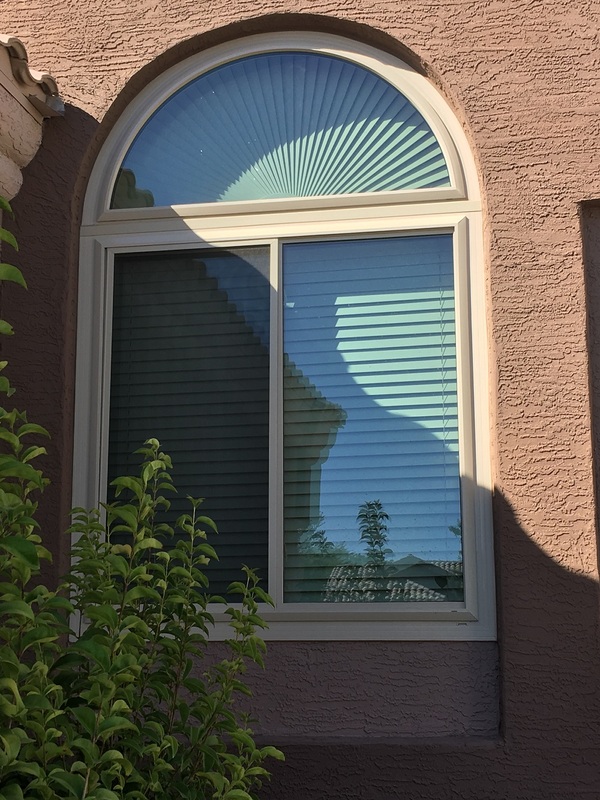 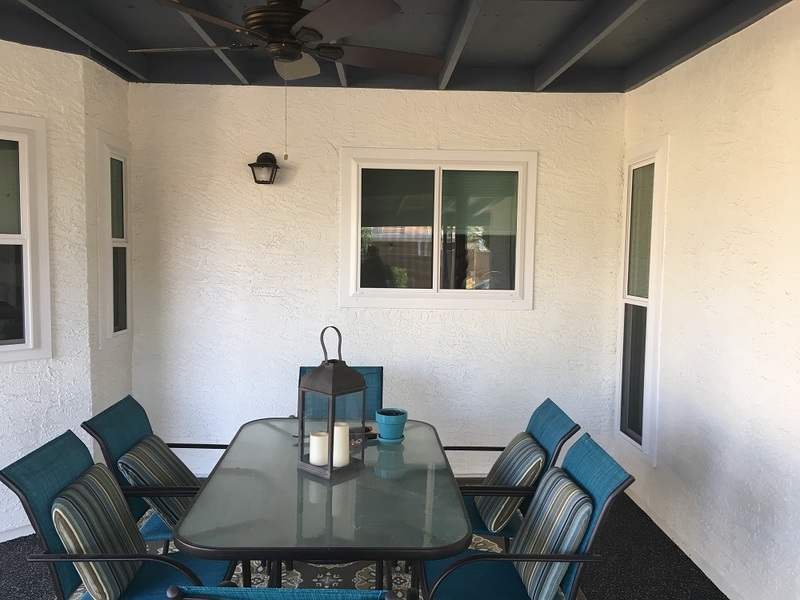 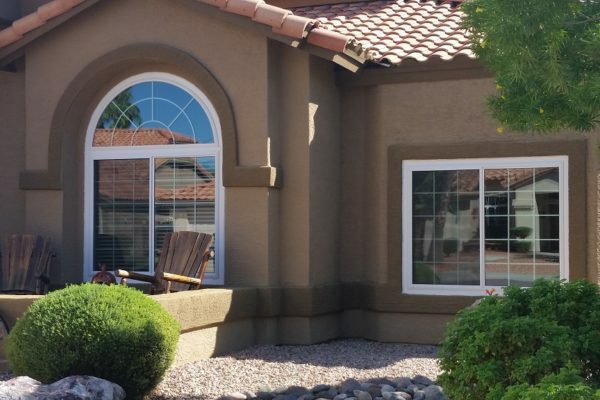 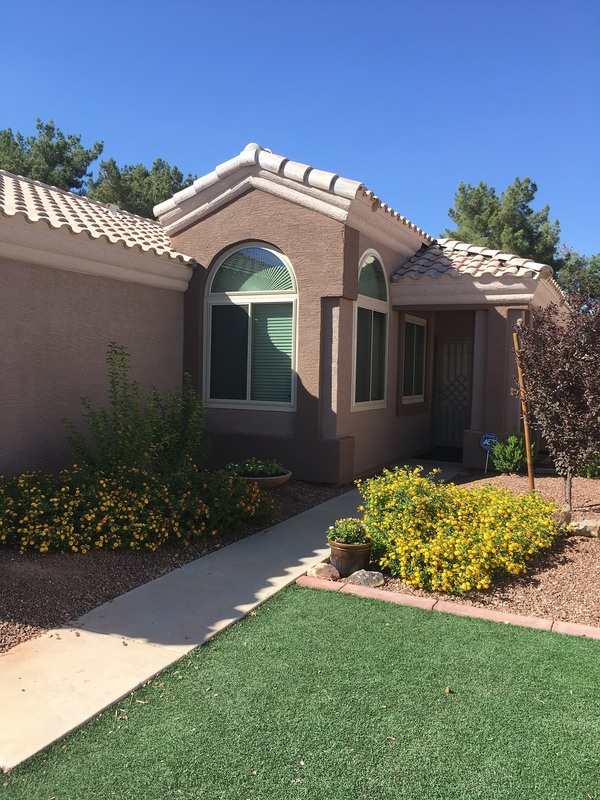 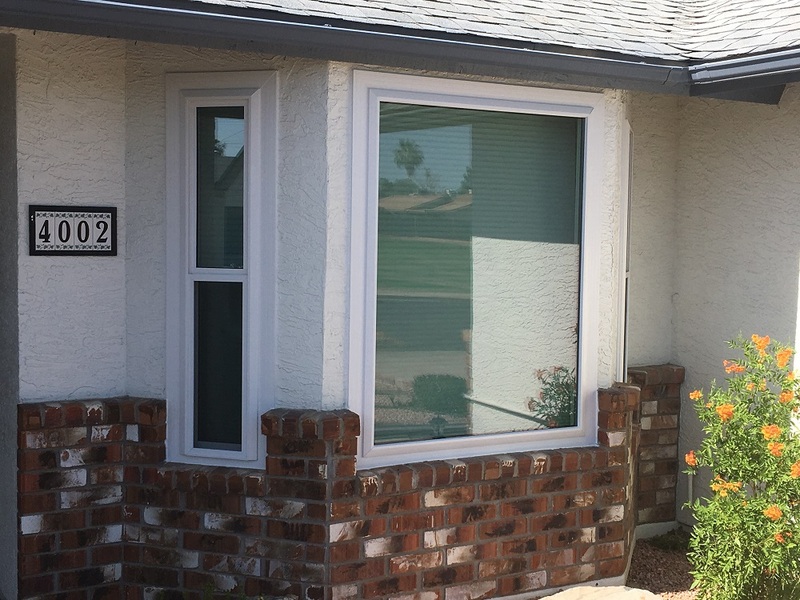 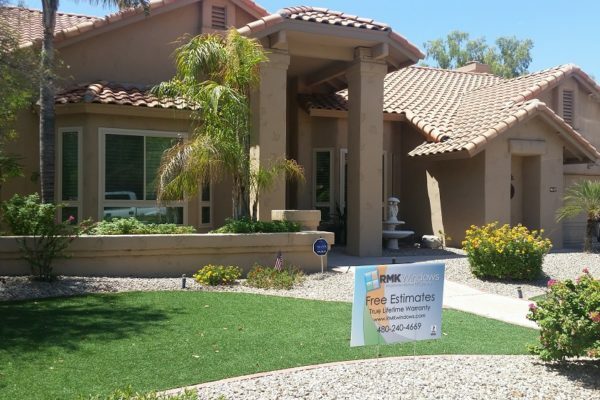 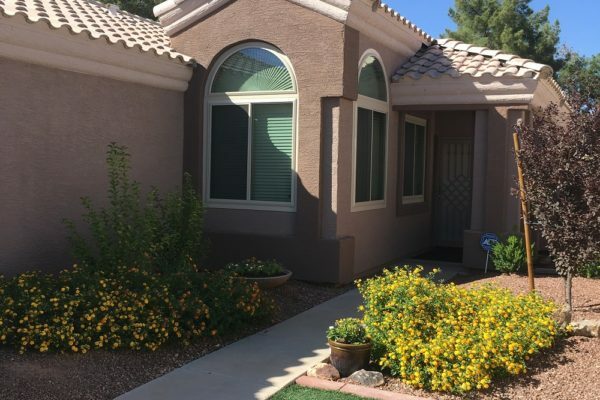 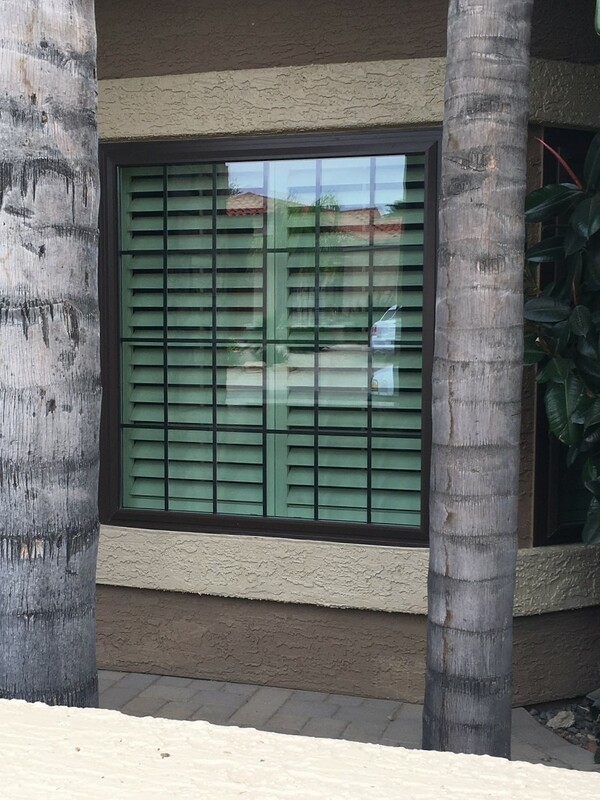 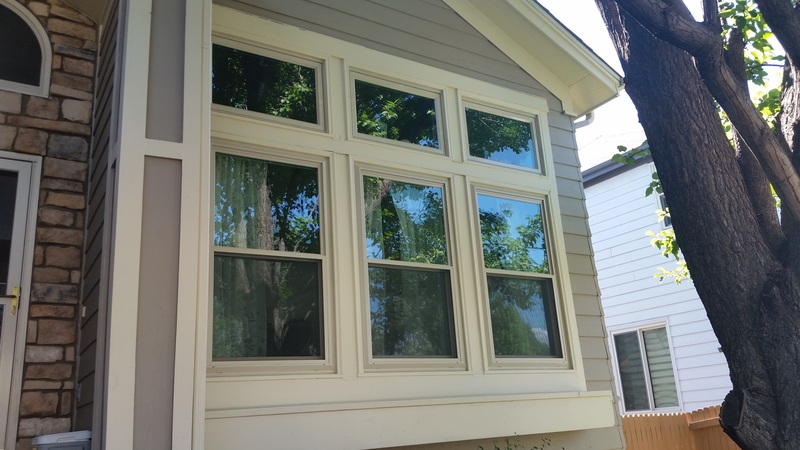 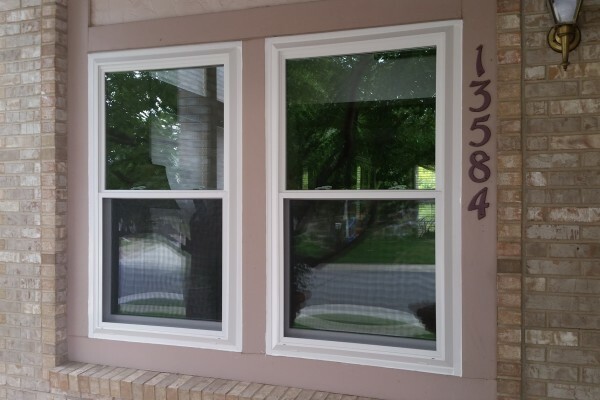 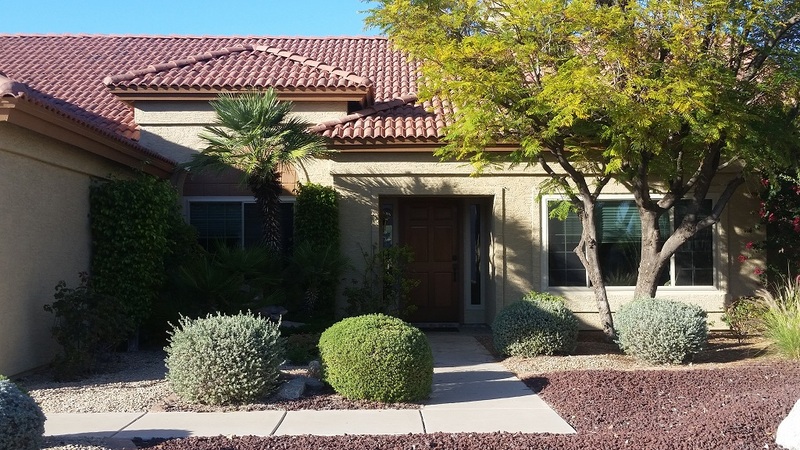 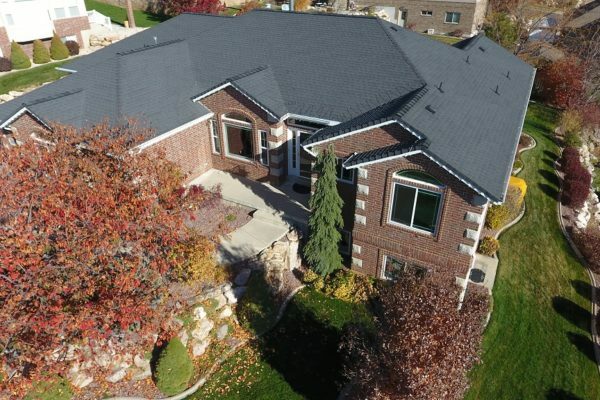 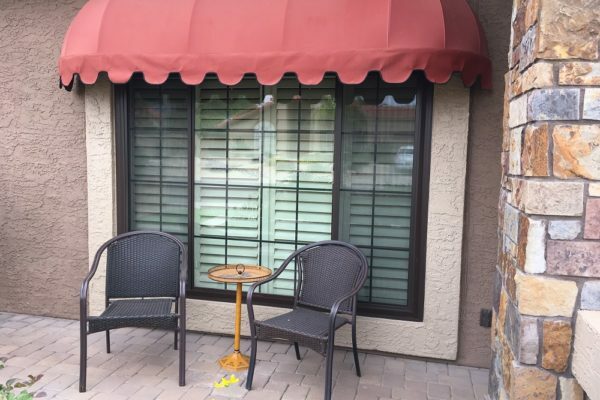 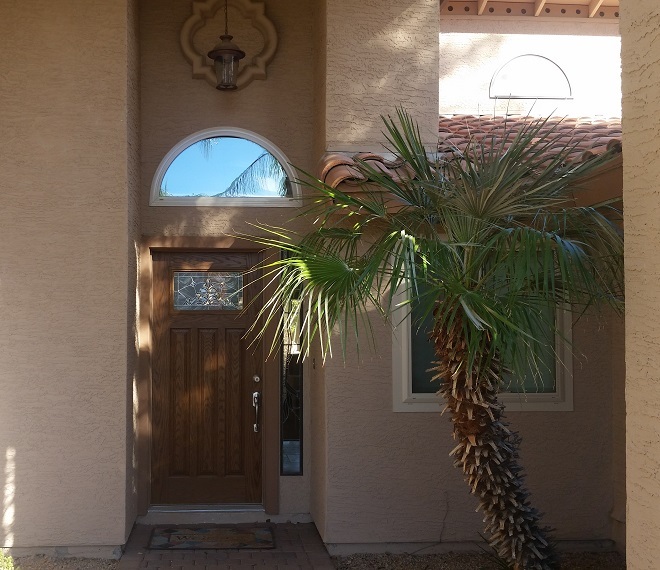 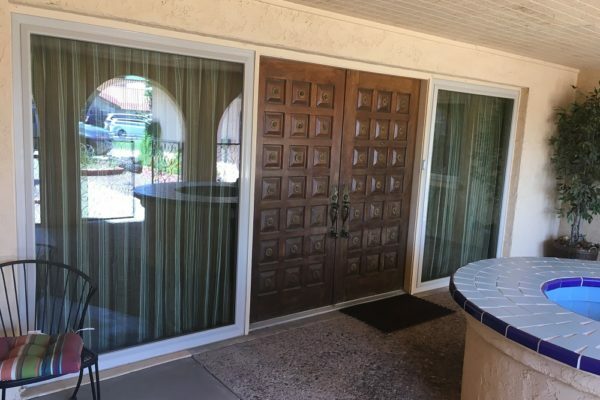 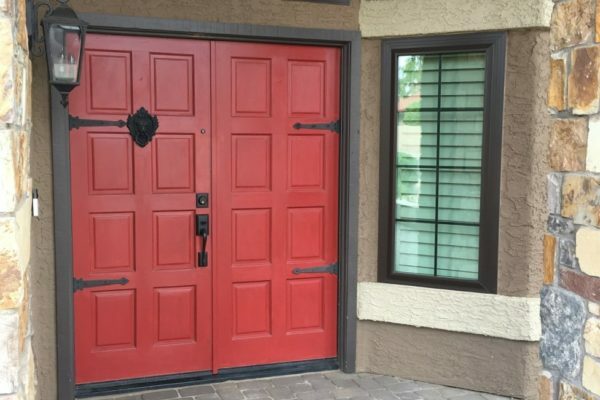 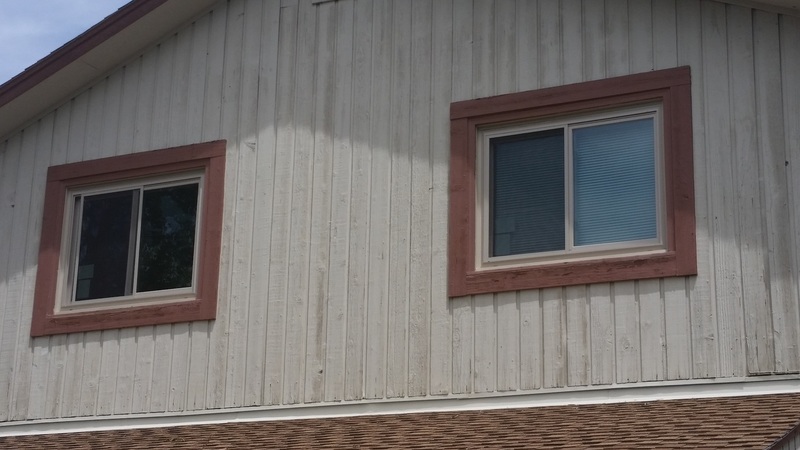 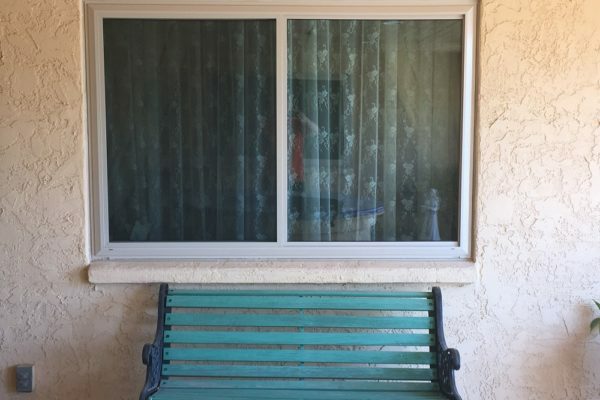 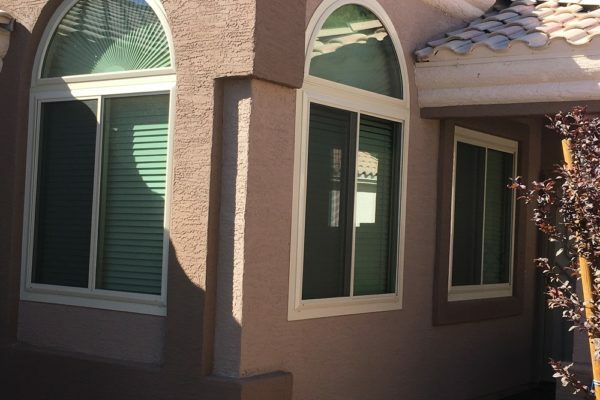 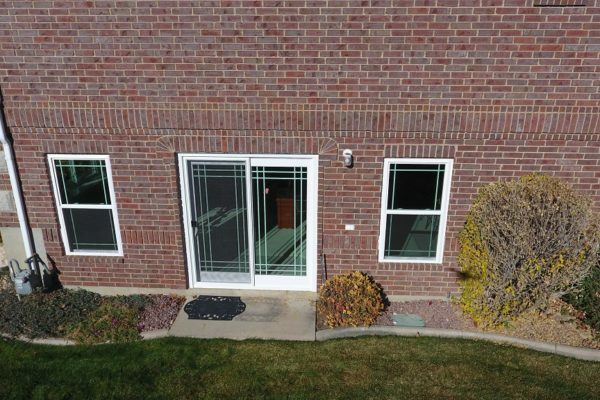 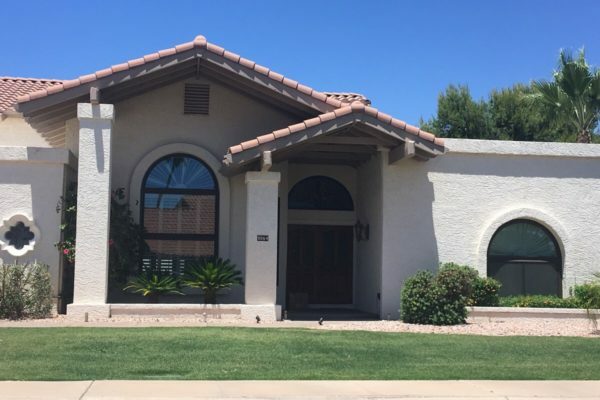 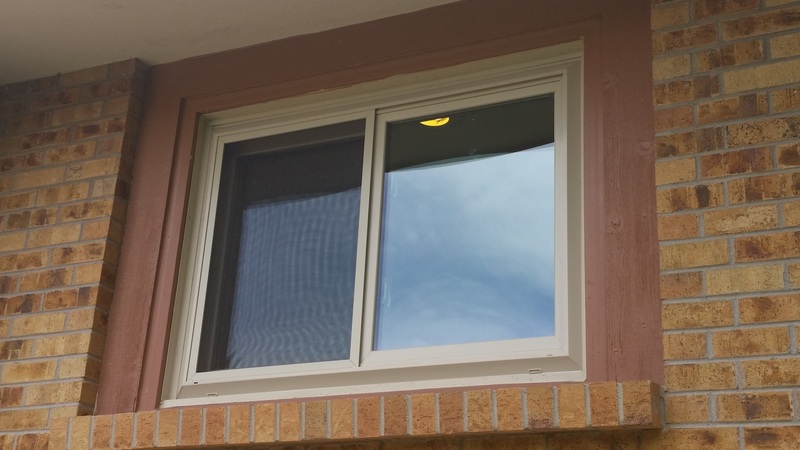 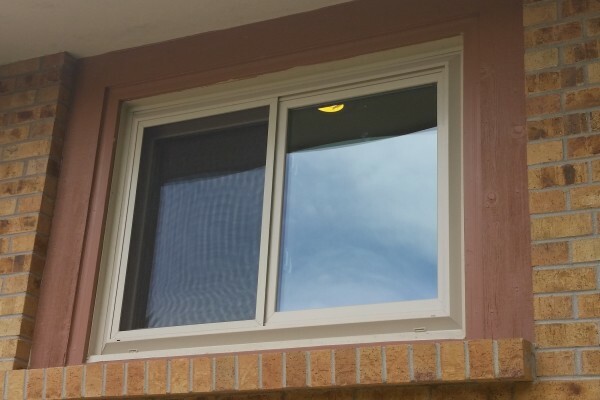 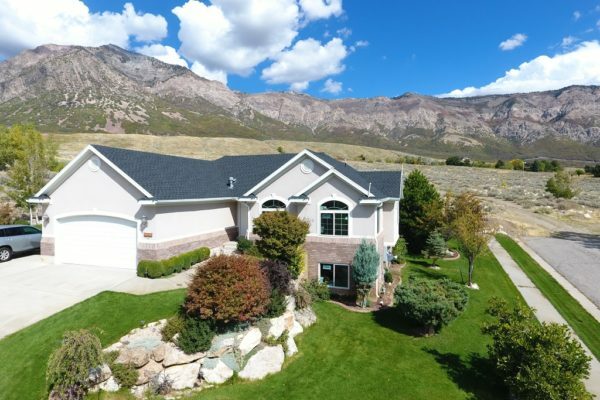 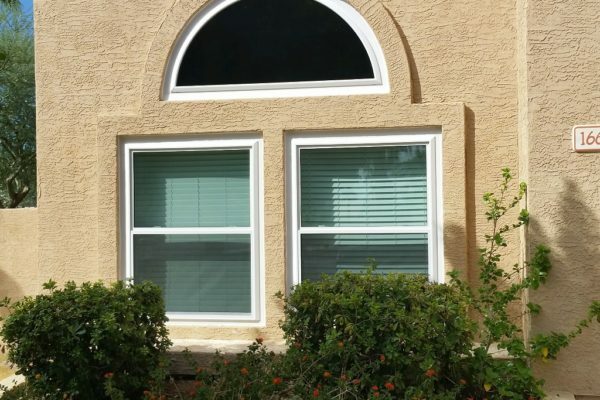 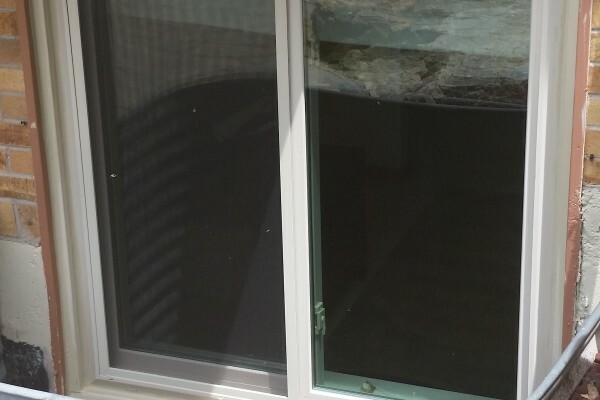 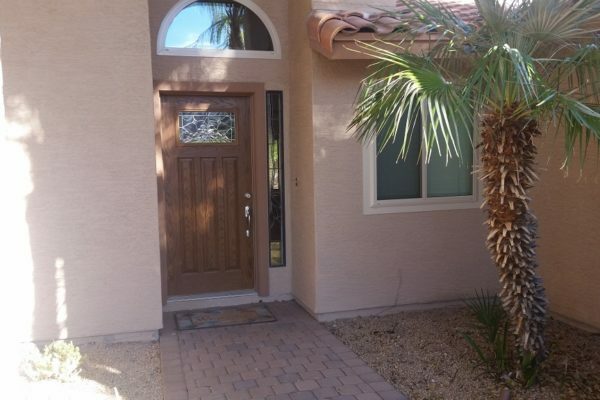 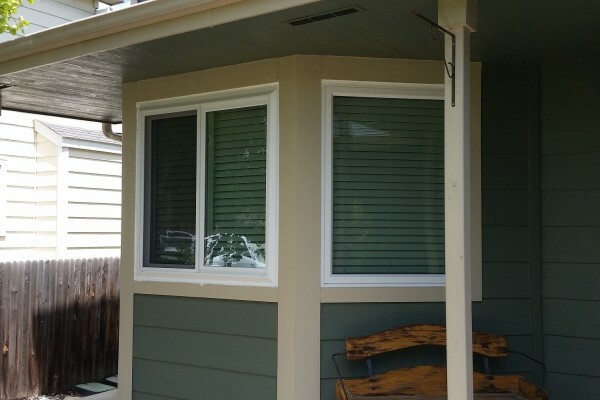 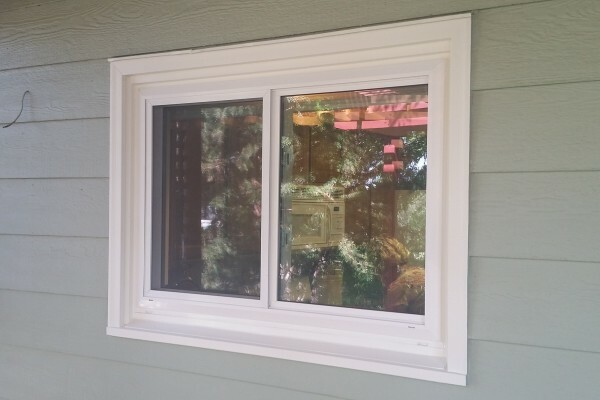 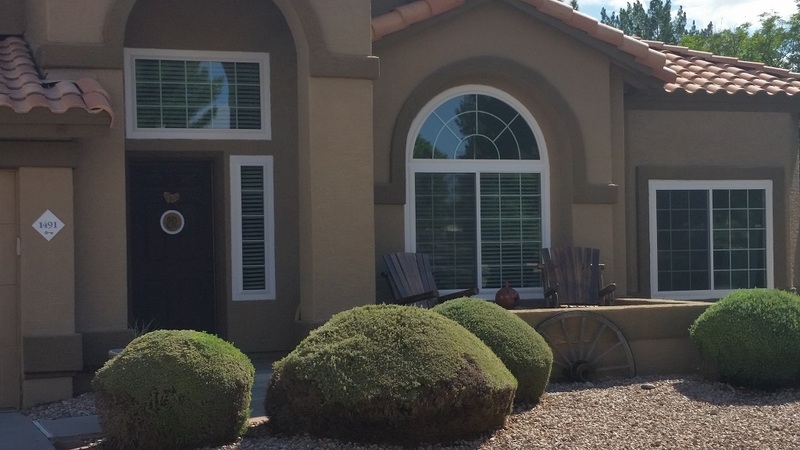 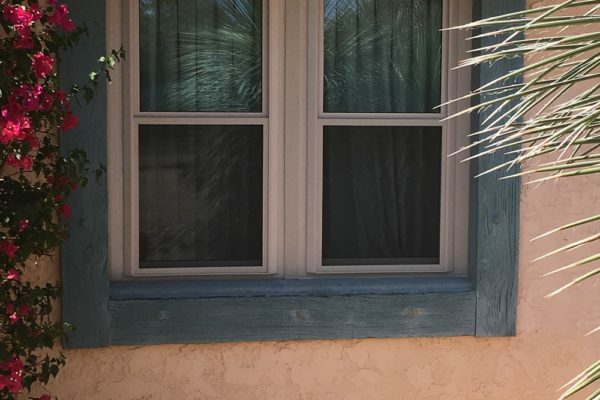 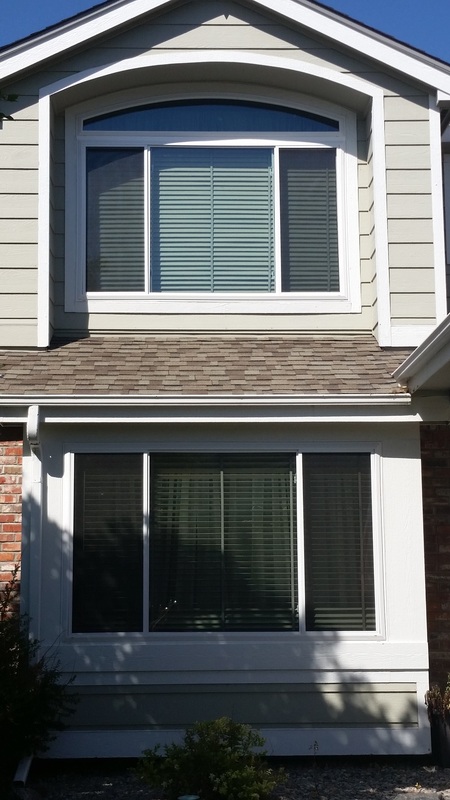 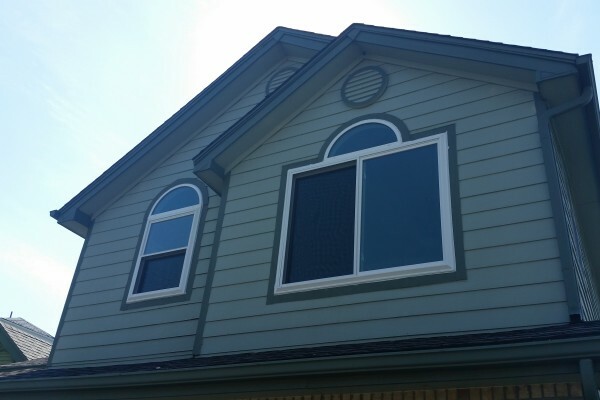 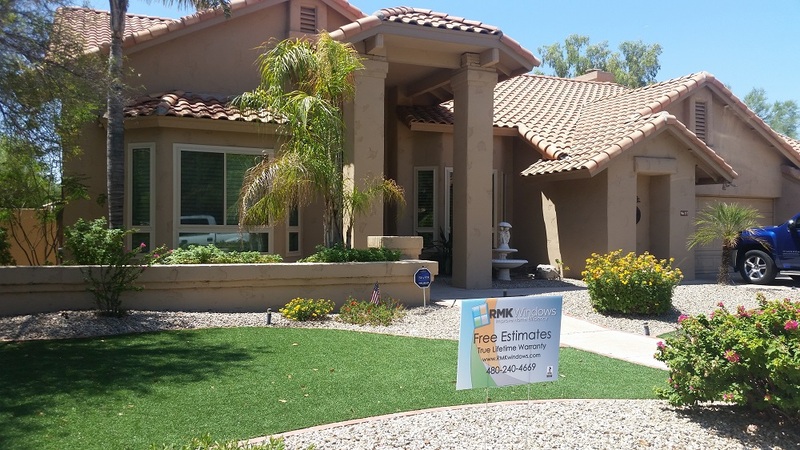 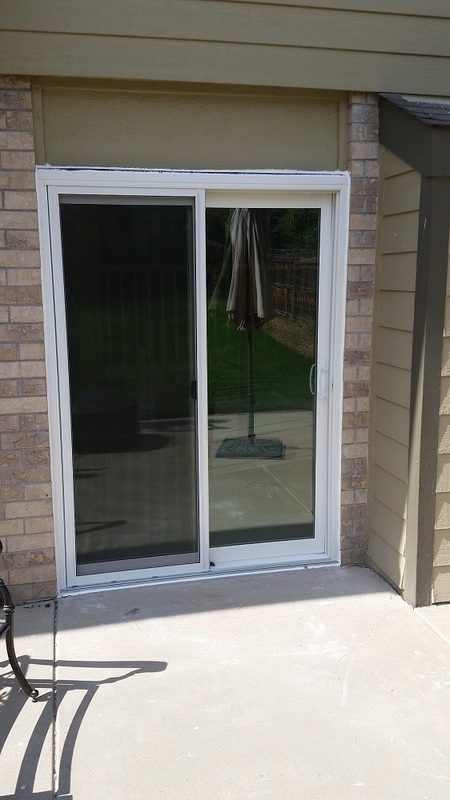 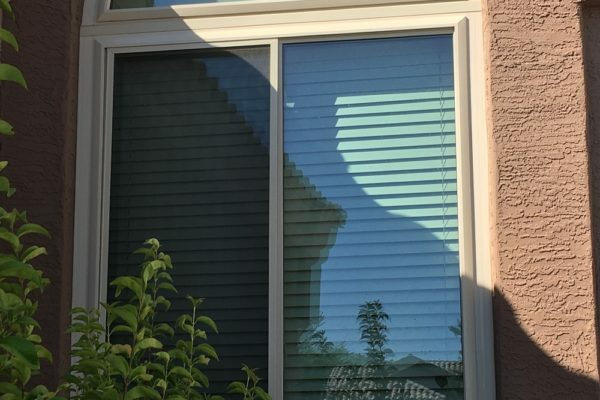 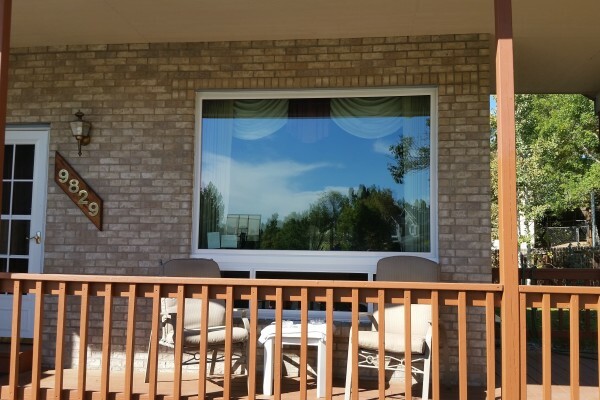 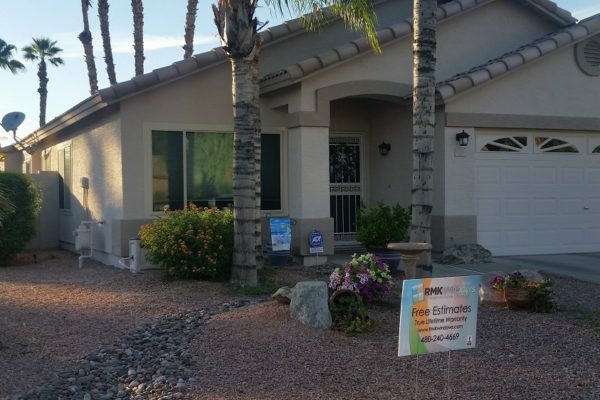 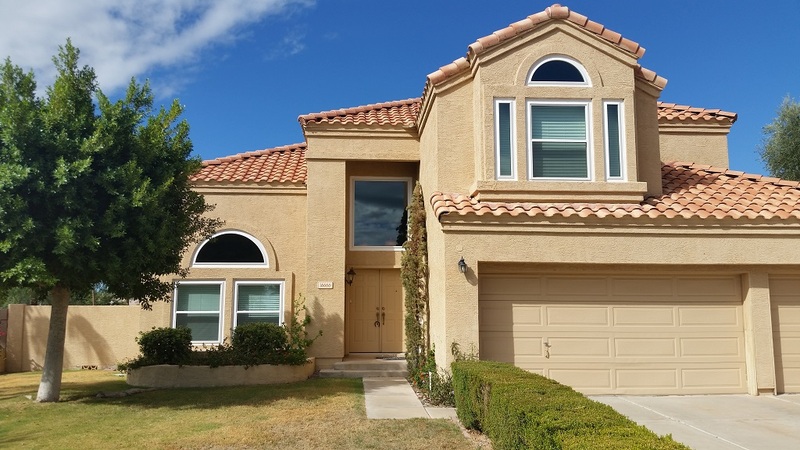 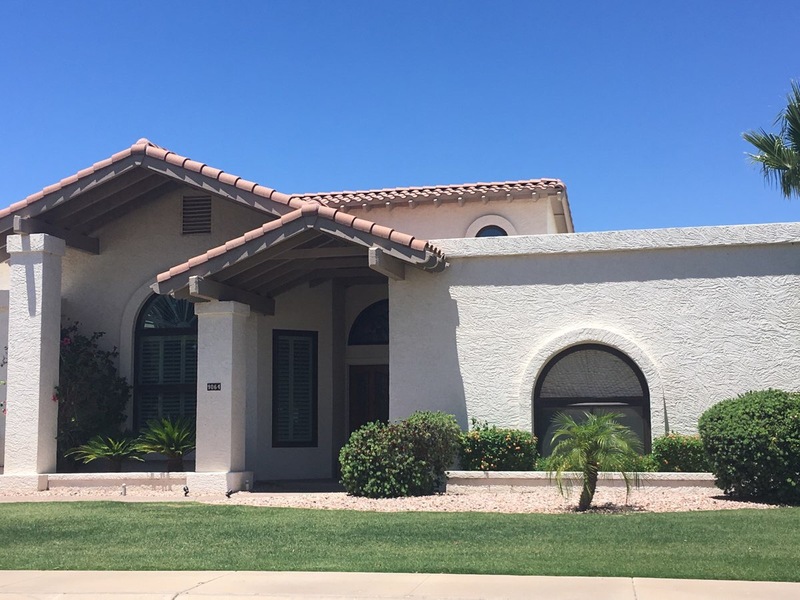 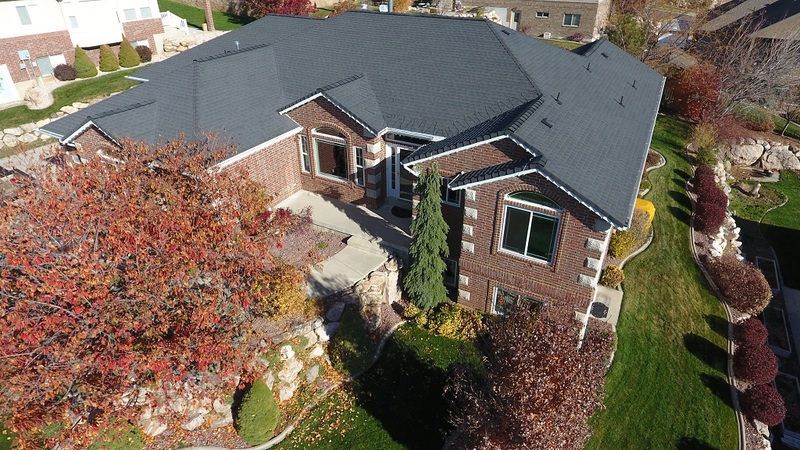 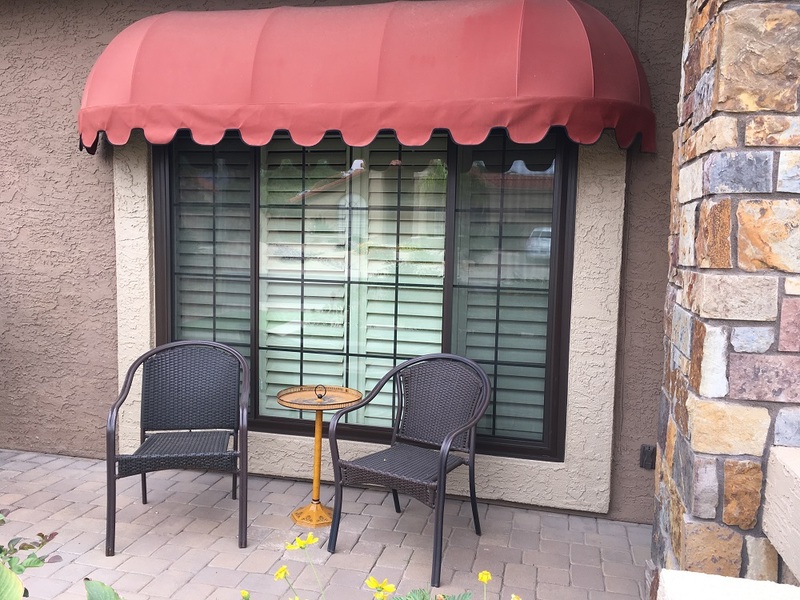 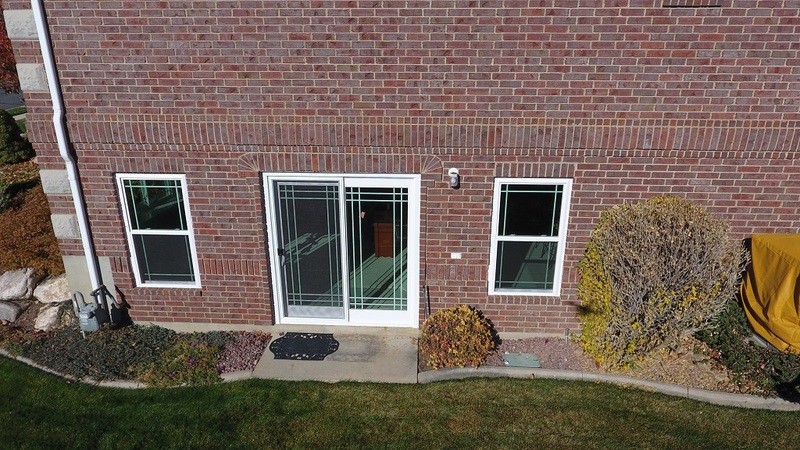 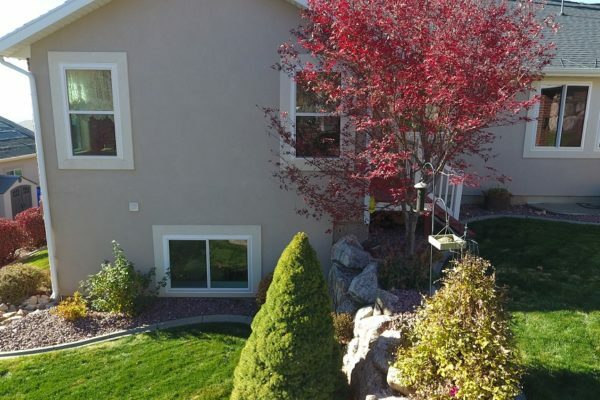 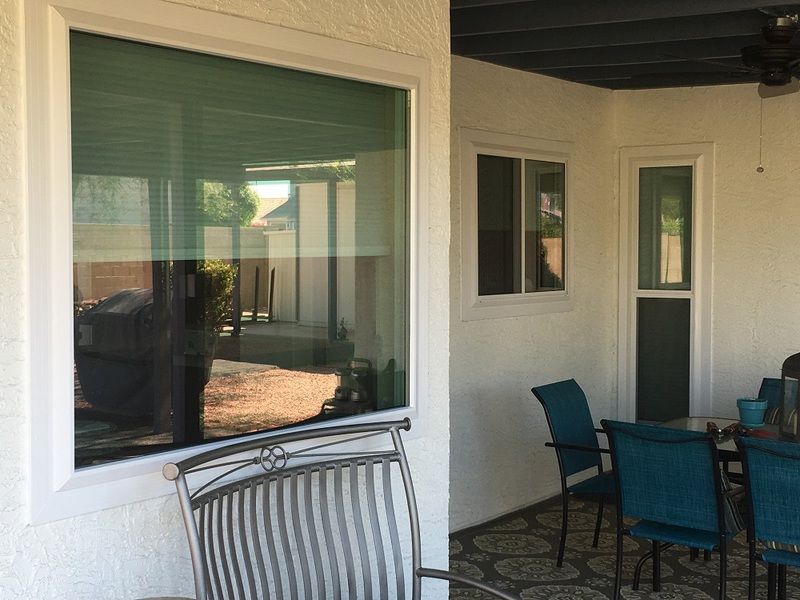 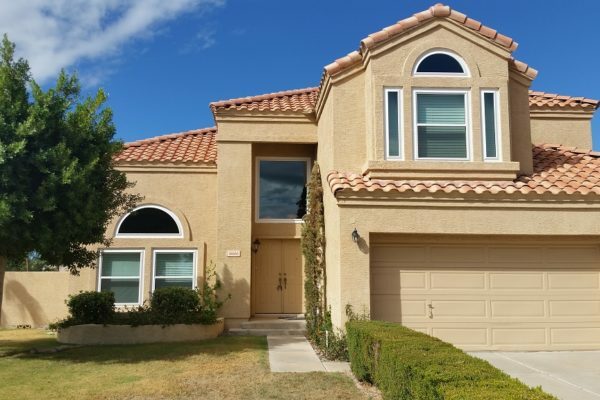 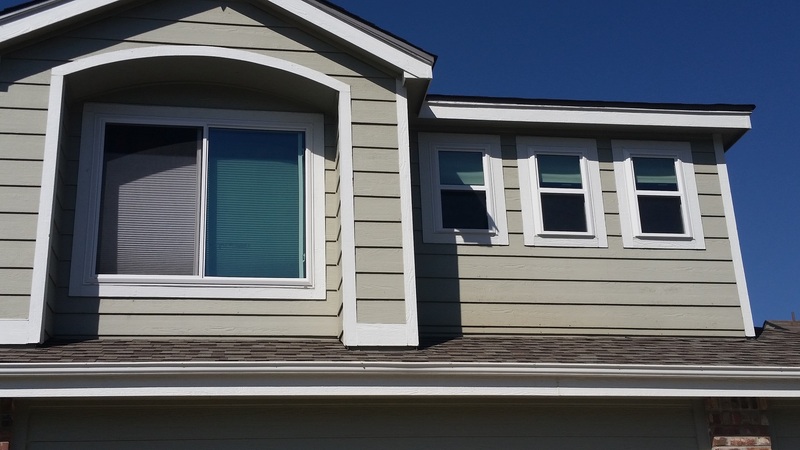 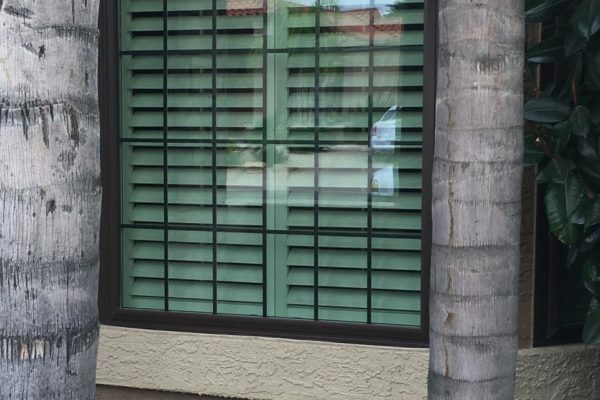 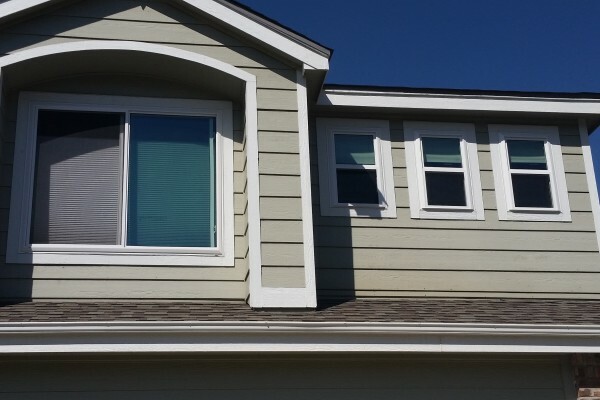 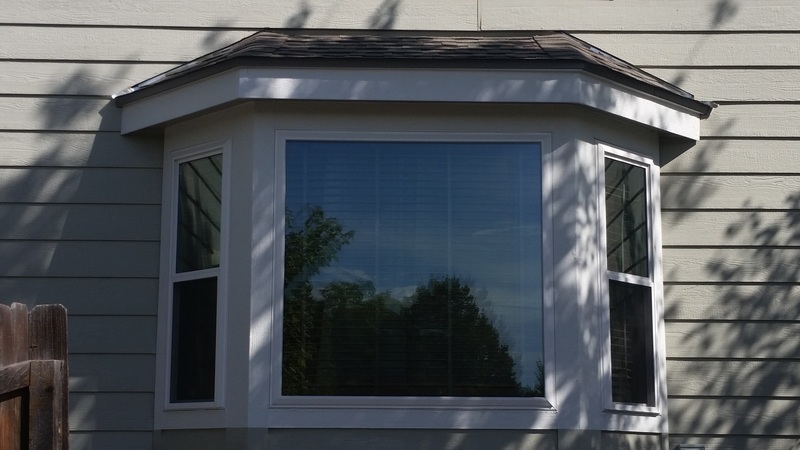 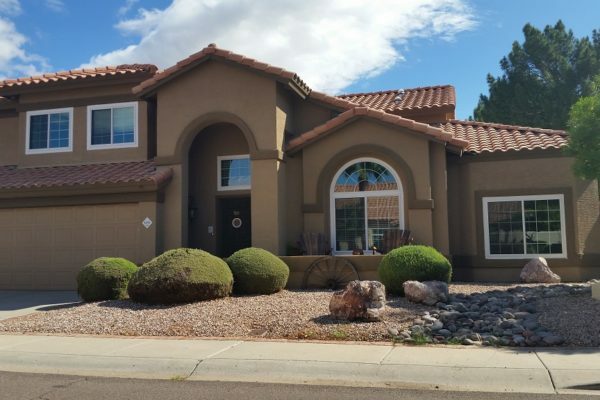 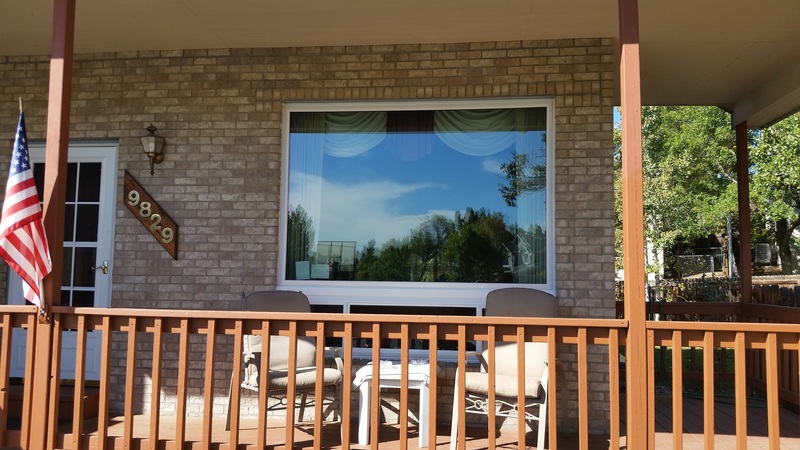 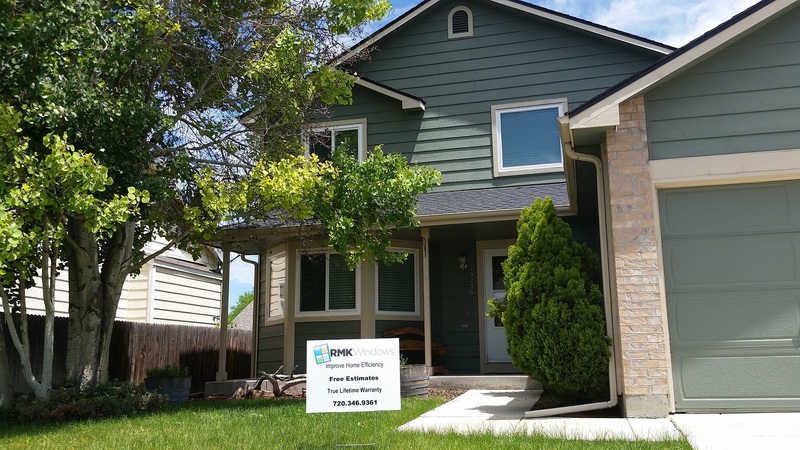 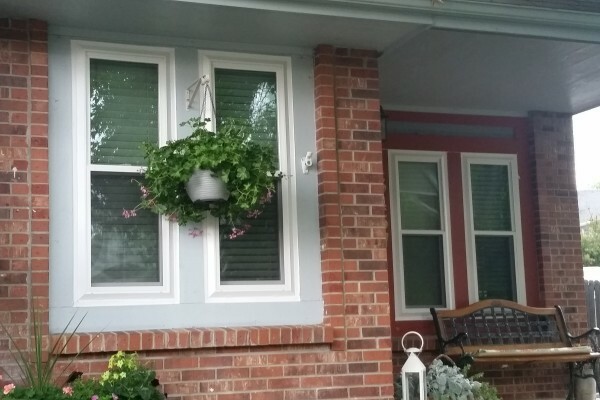 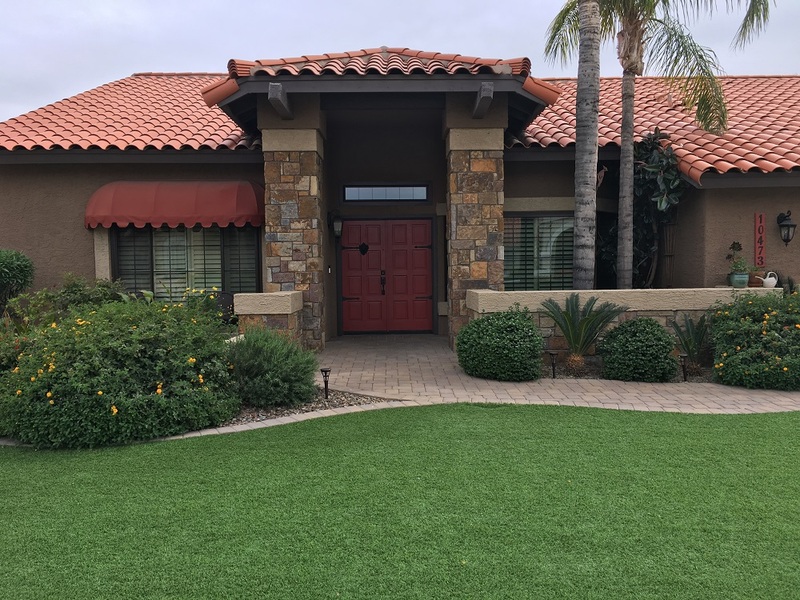 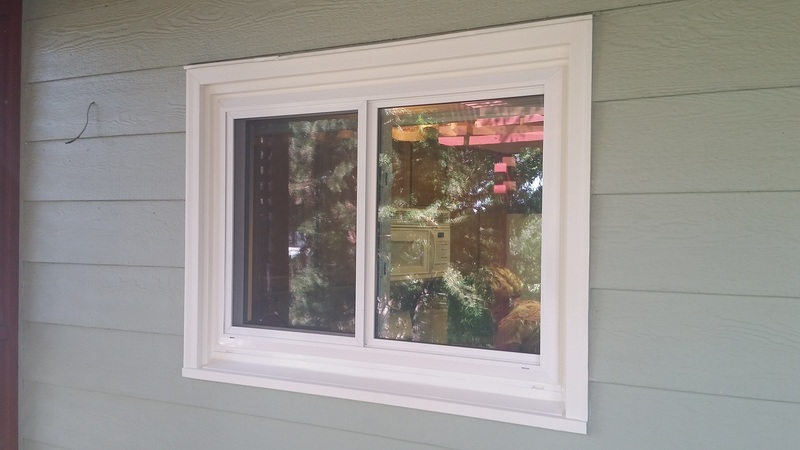 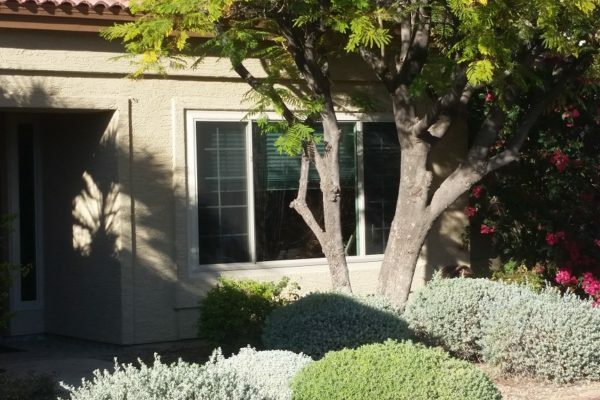 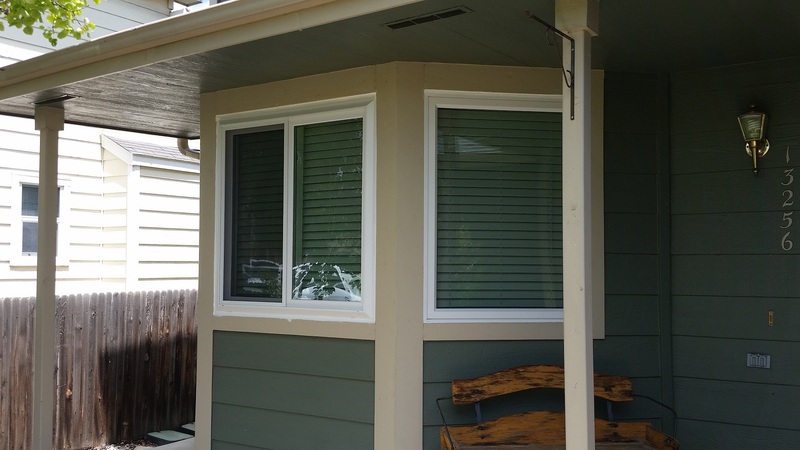 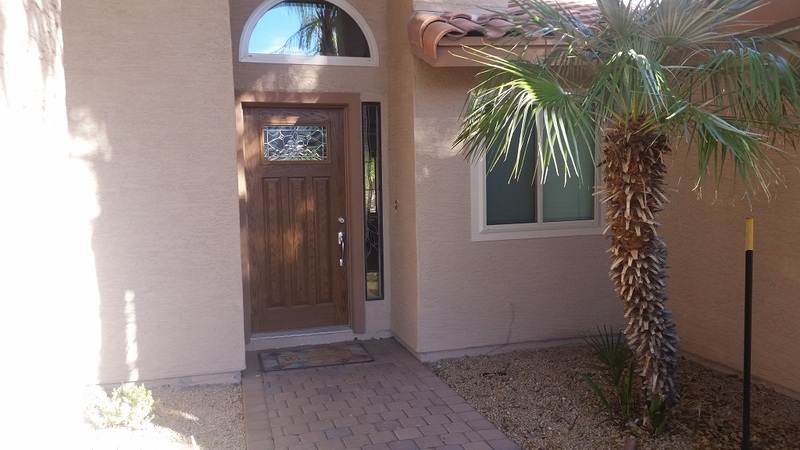 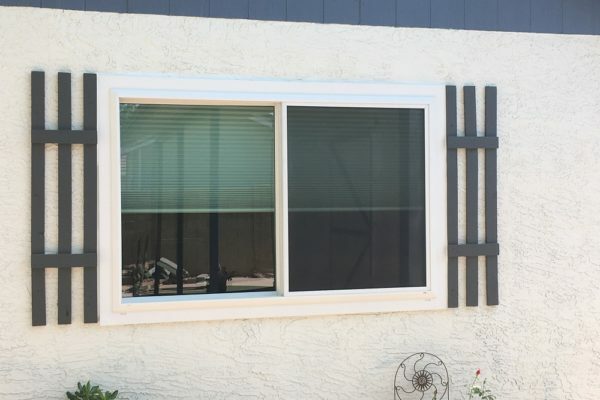 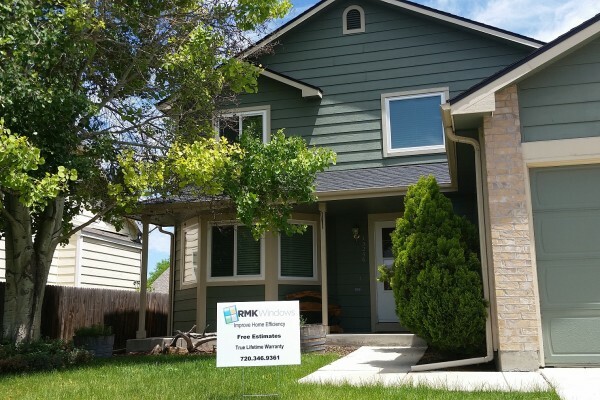 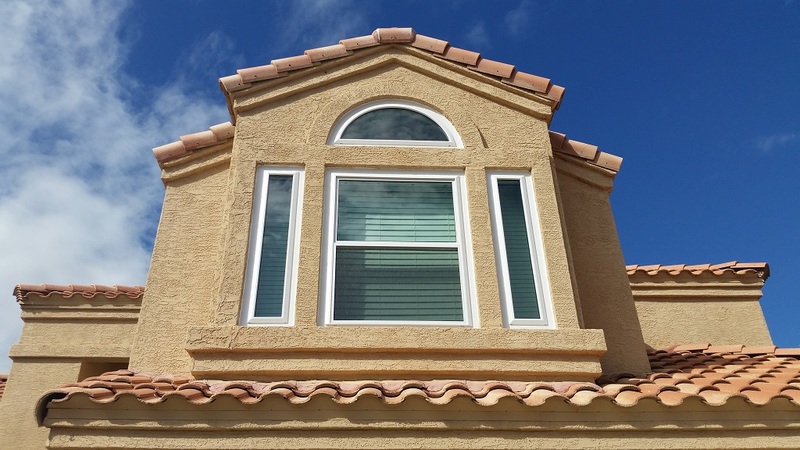 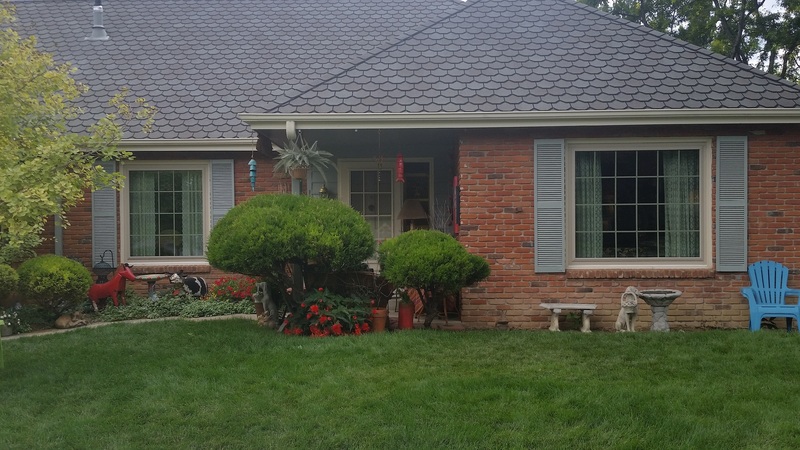 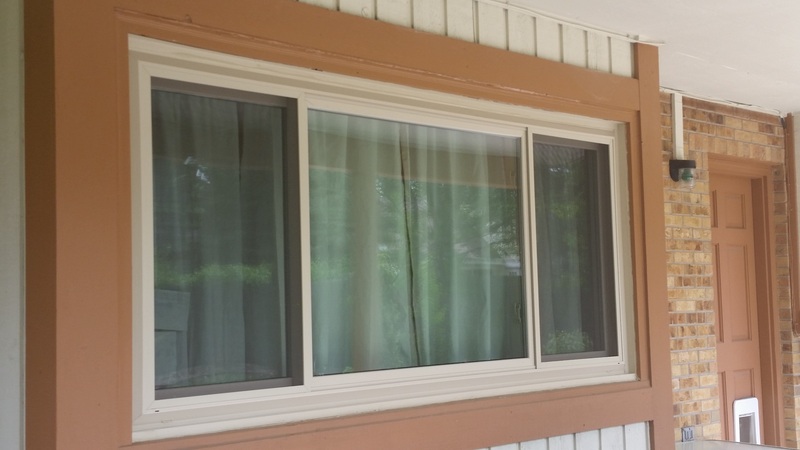 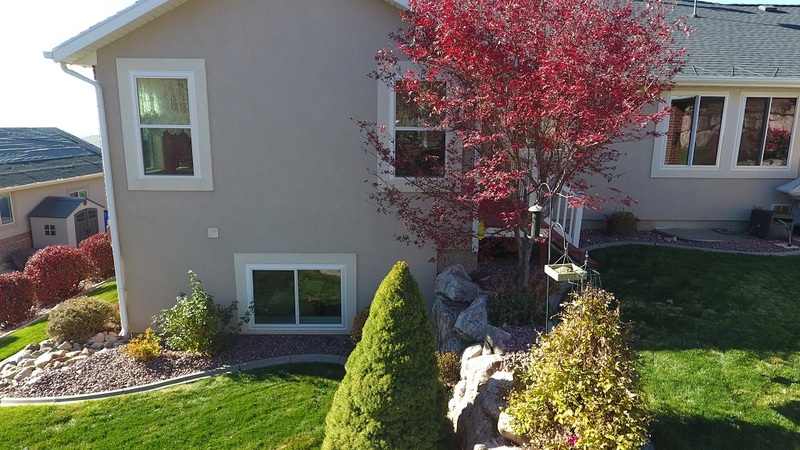 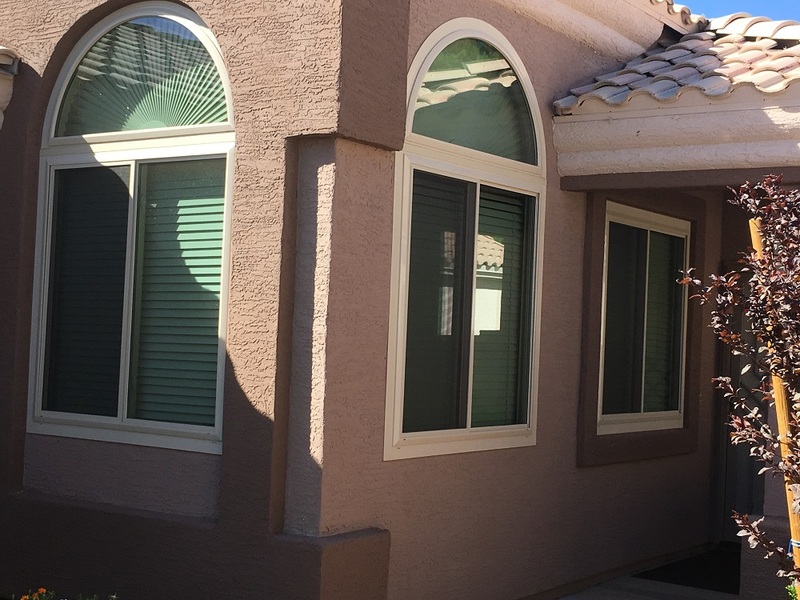 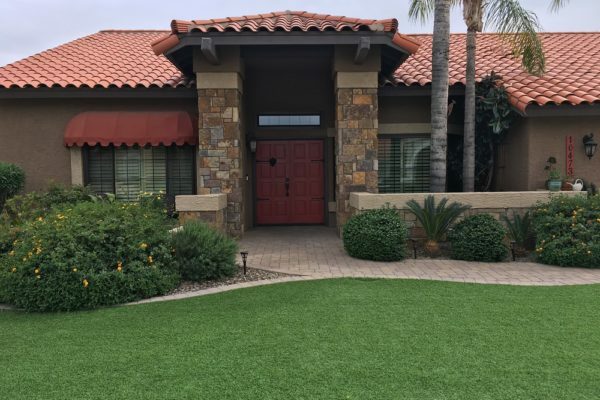 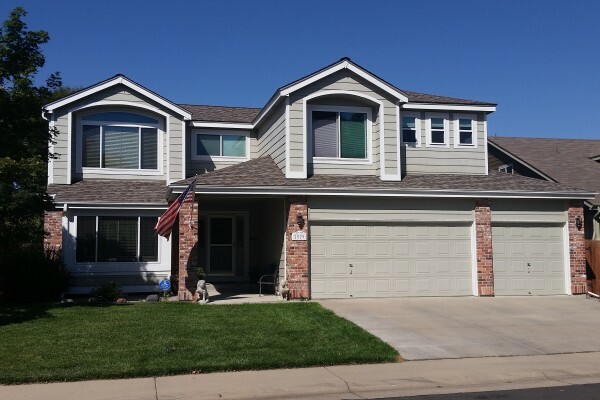 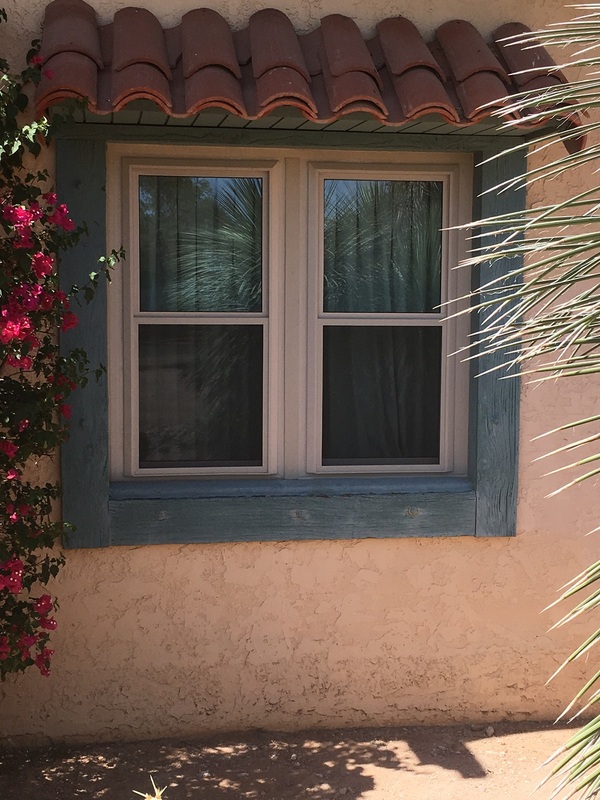 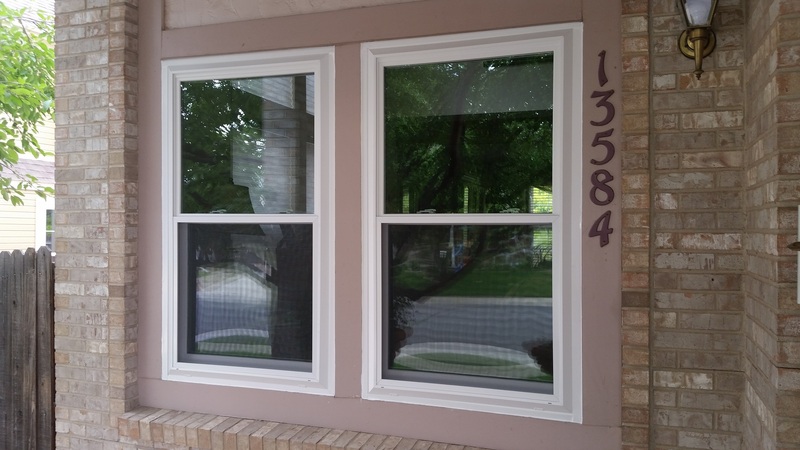 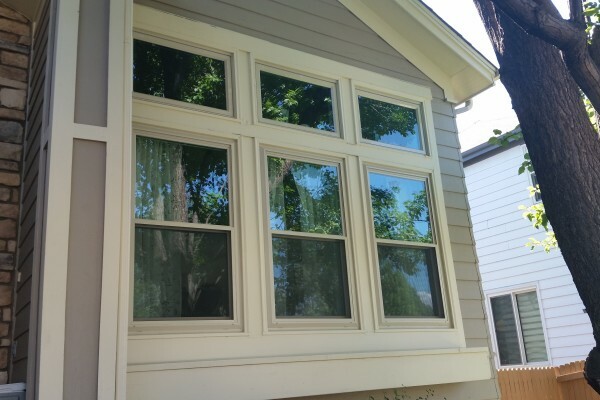 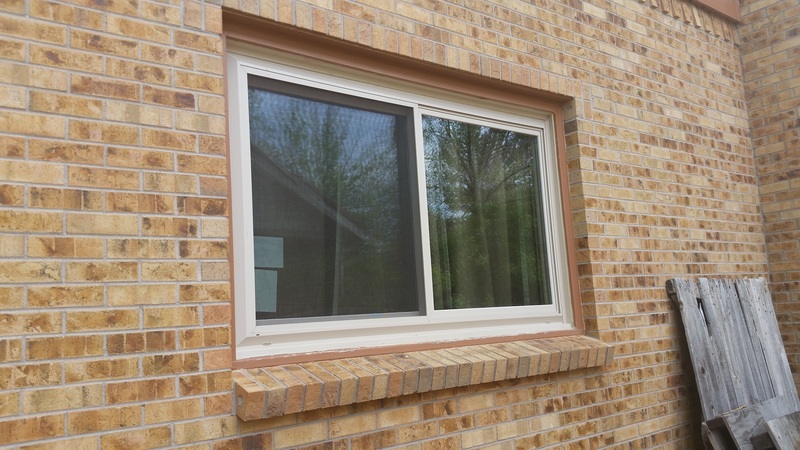 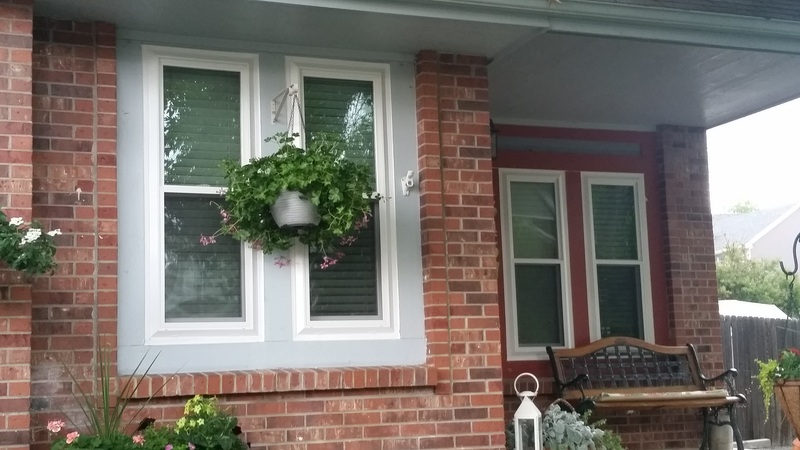 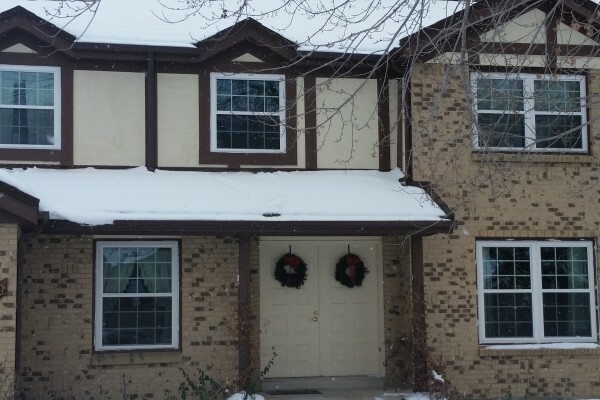 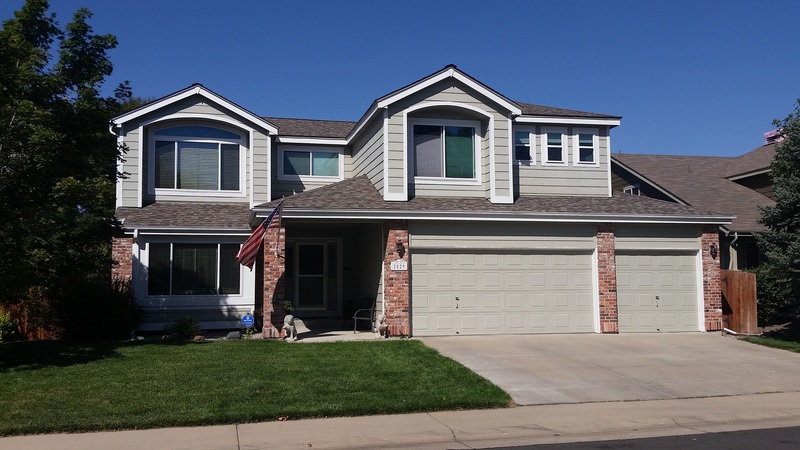 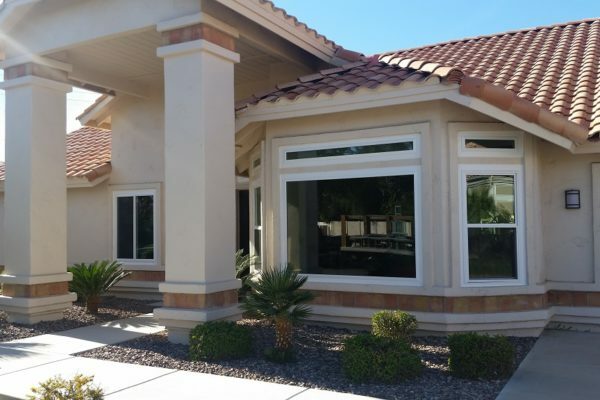 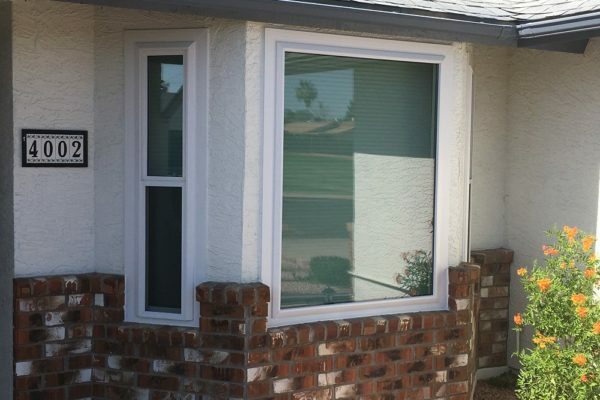 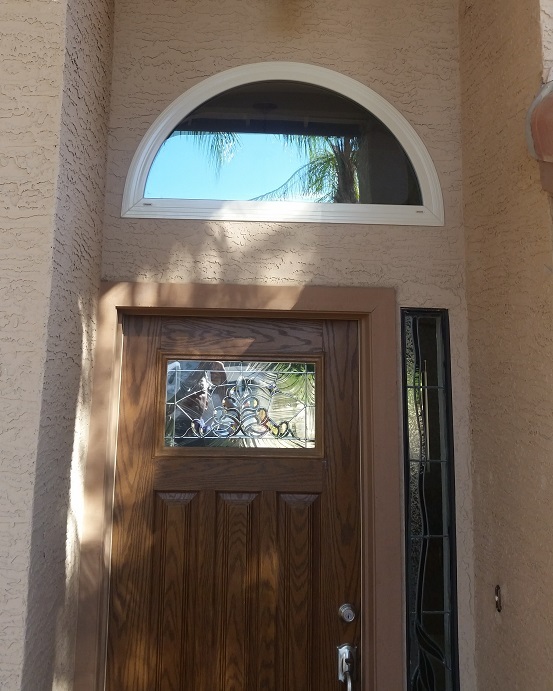 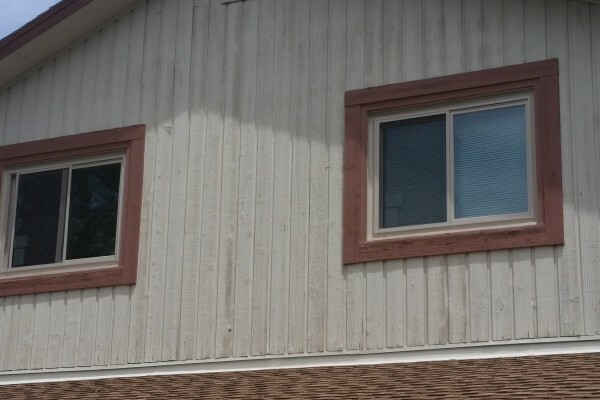 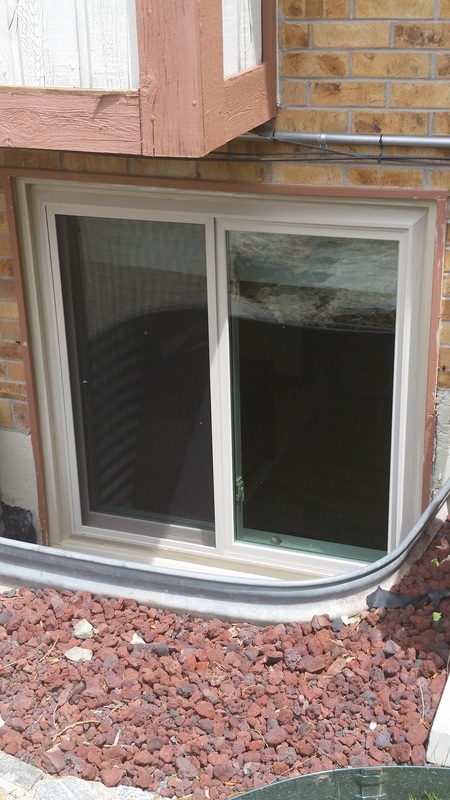 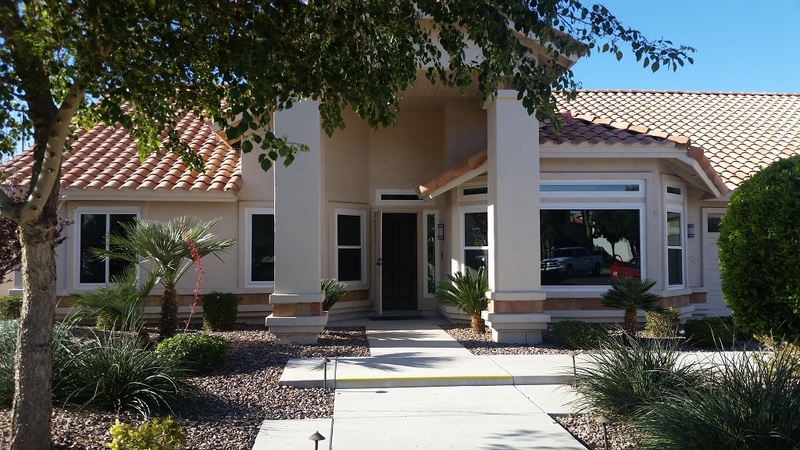 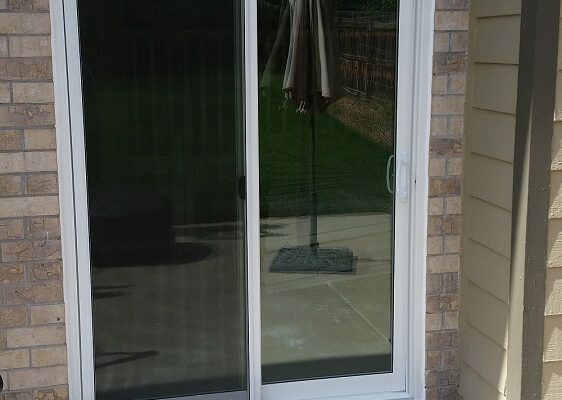 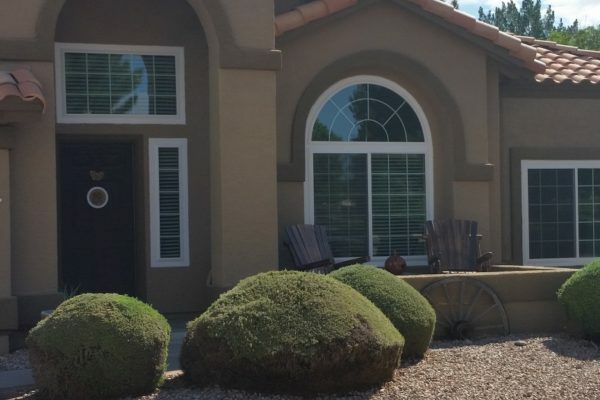 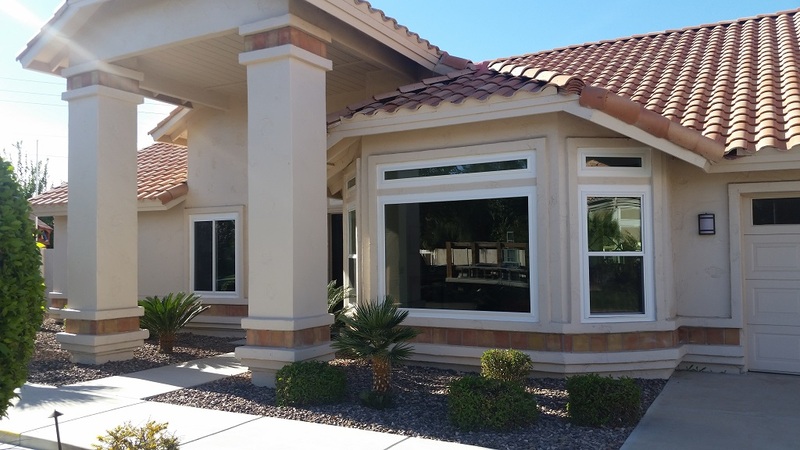 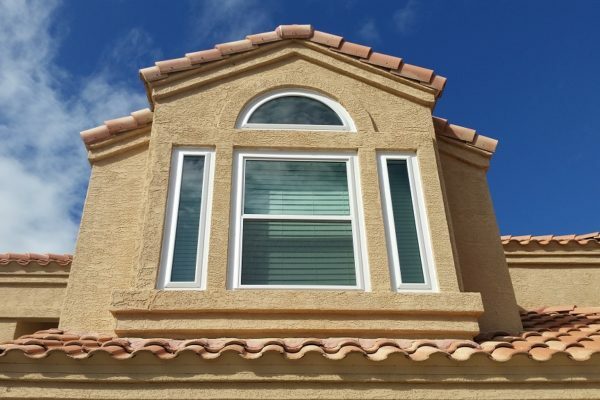 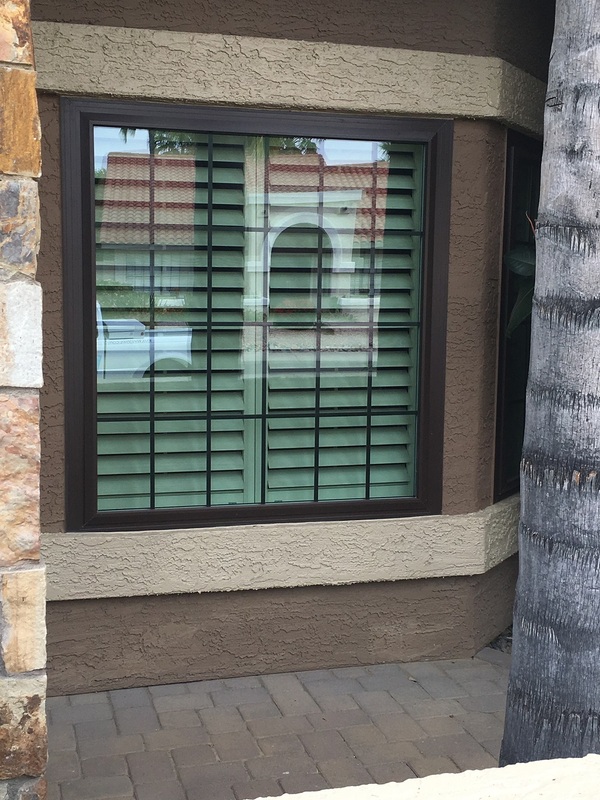 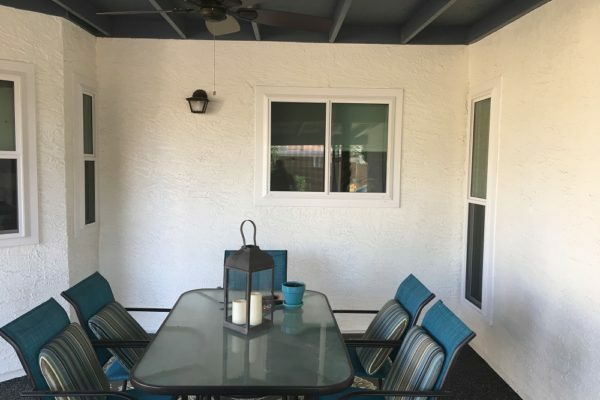 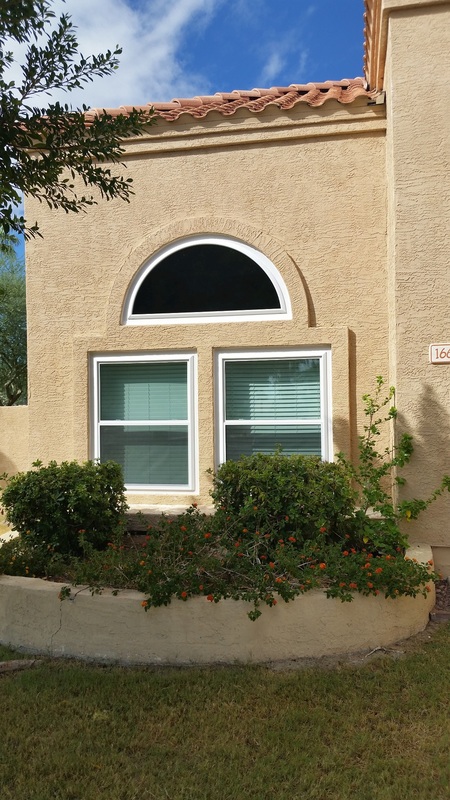 These pictures reflect work that we’ve done at homes of our customers in various locations in Arizona, Colorado, and Utah.